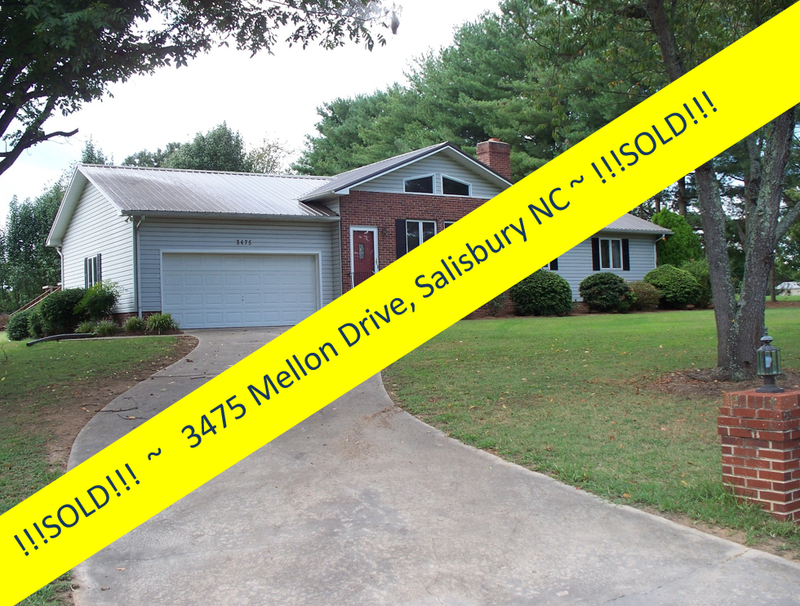 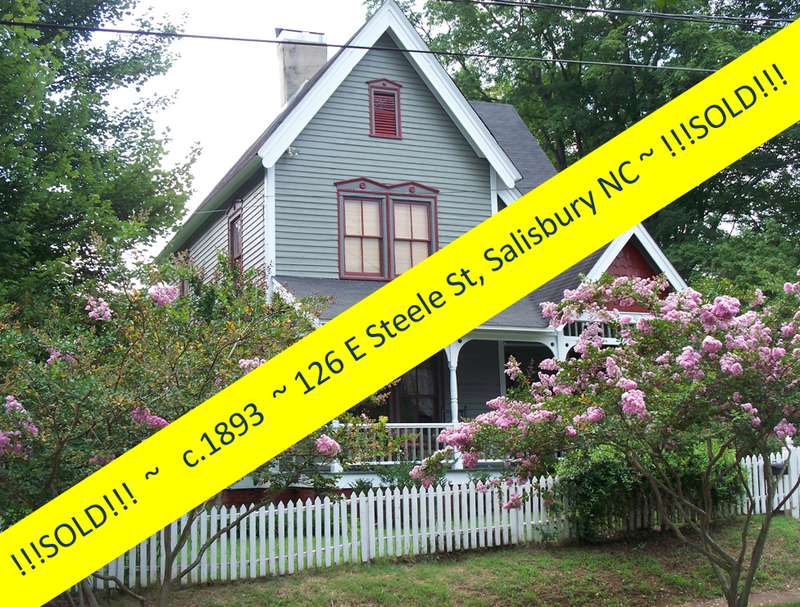 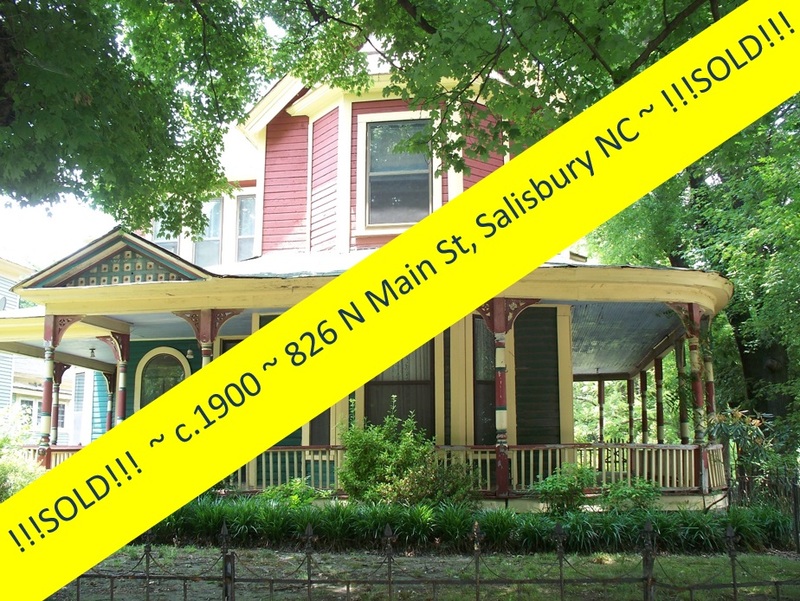 Salisbury, North Carolina Real Estate: Countdown to October Tour of Historic Homes ~ Open House Oct 8th!! 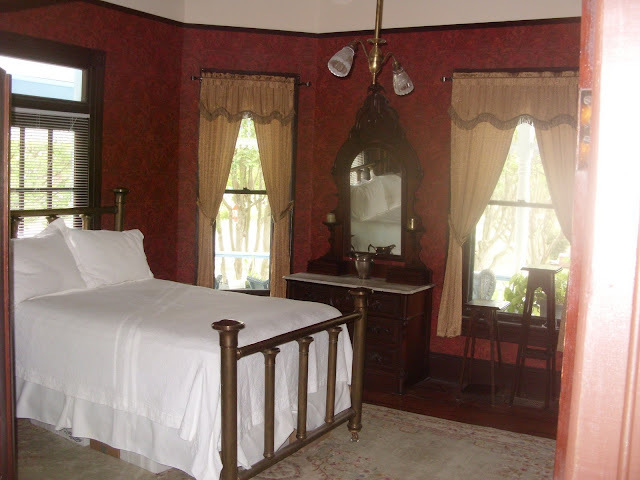 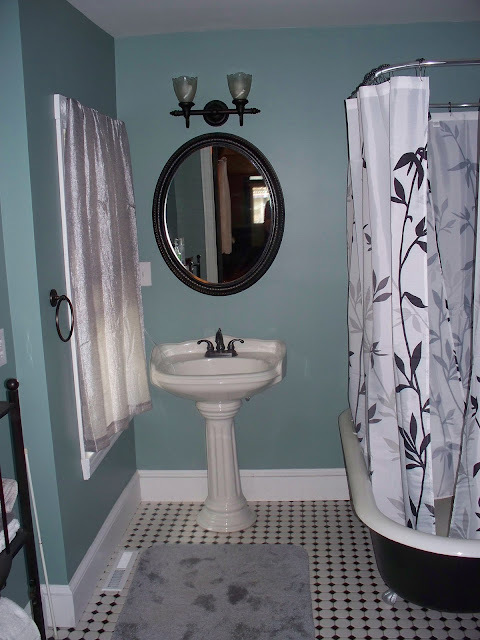 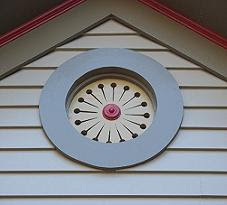 Countdown to October Tour of Historic Homes ~ Open House Oct 8th!! 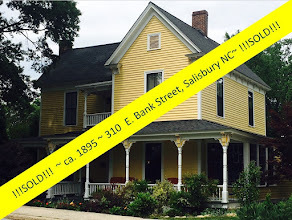 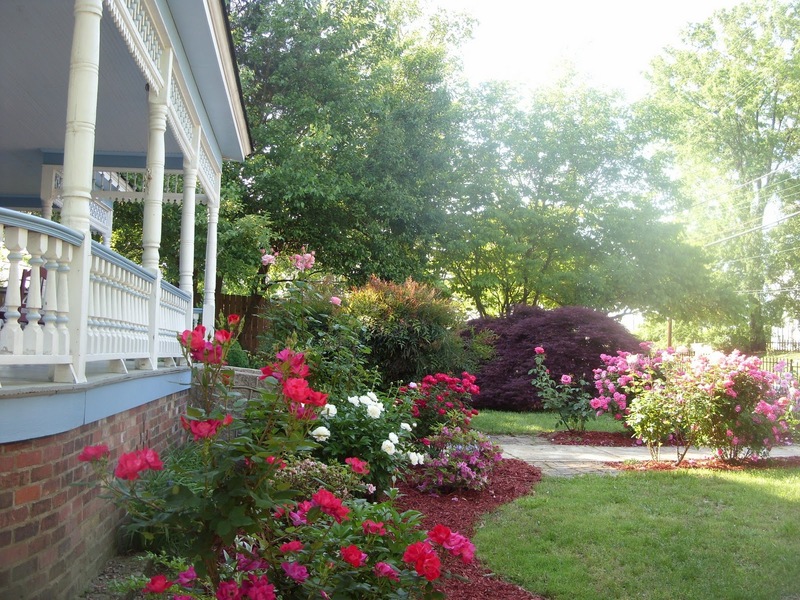 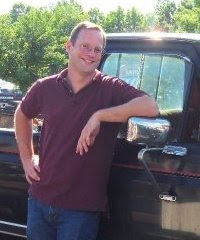 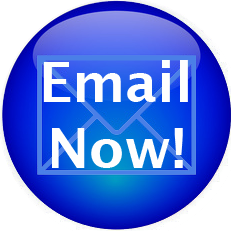 Only 3 days 'til October Tour ~ Tour of Historic Homes in Salisbury North Carolina! 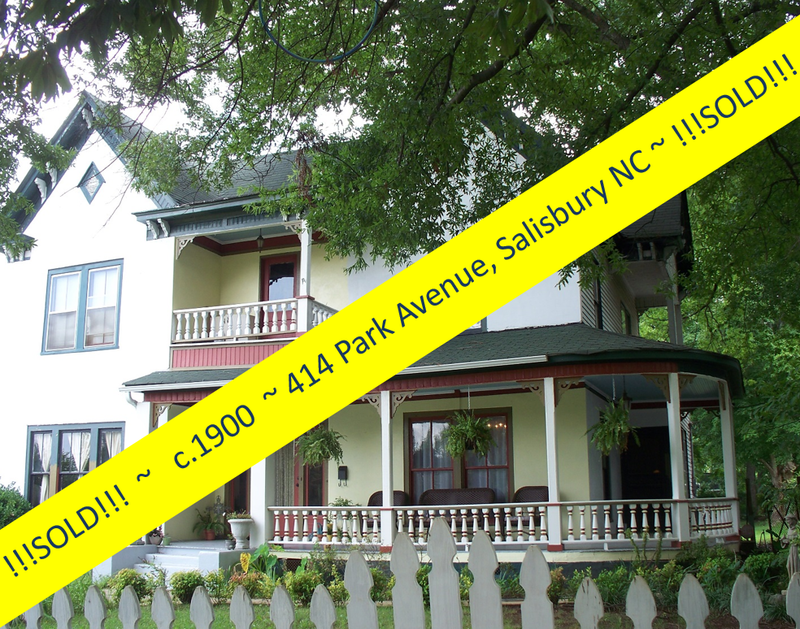 In addition to the nine historic properties that will be on the Historic Salisbury Foundation's ticketed tour ~ be sure to stop by Park Avenue to see 2 historic homes FOR FREE that are on the market now! 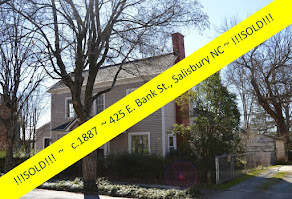 Nearly 4000 square feet of historic living space. 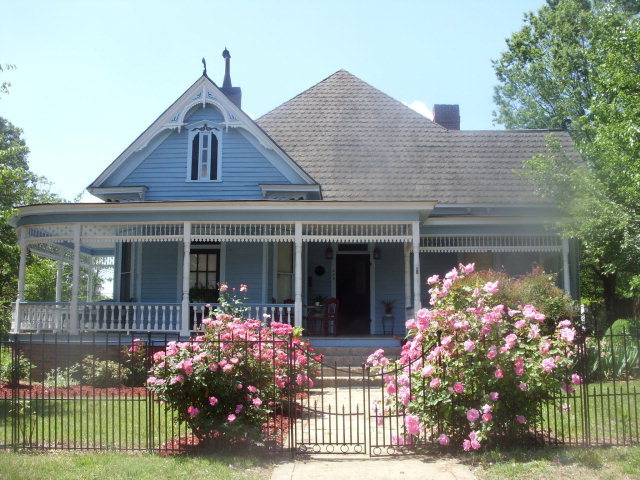 Come see this jewel at the gateway to the Park Avenue~Long Street Historic District. 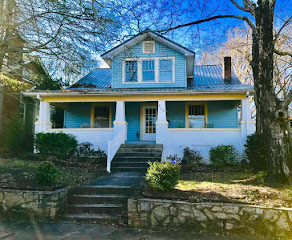 Completed restored Queen Anne with large wrap-around porch ~ a cornerstone property in the Historic Park Avenue Neighborhood. 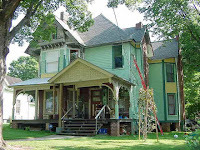 Both 414 Park Avenue and 429 Park Avenue neighbor the fabulous McCandless McCubbins House made famous in its restoration by the History Channel. 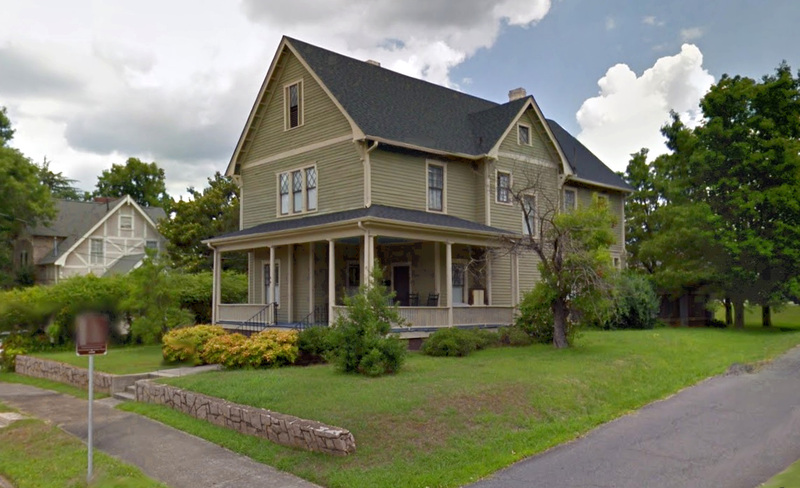 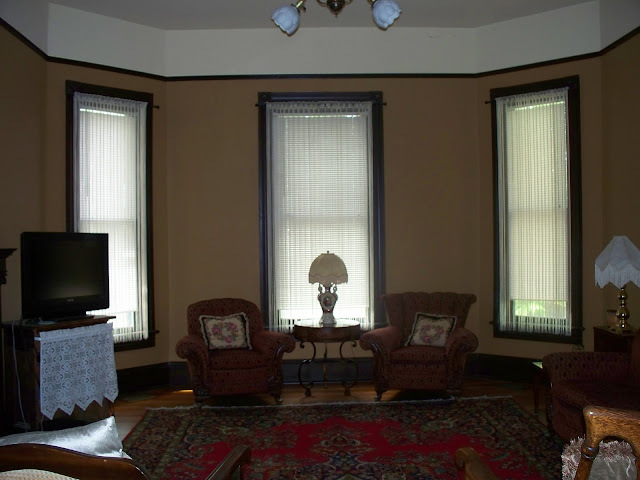 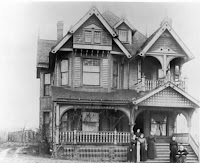 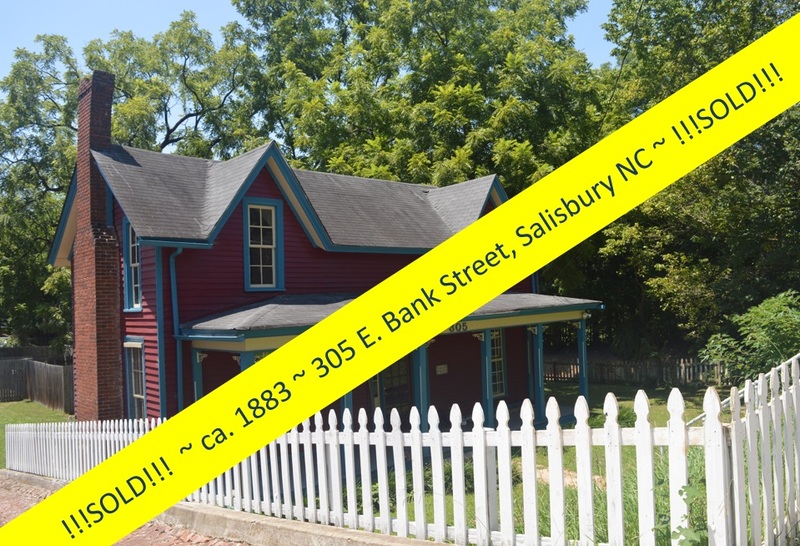 A fine example of preservation at work, the collaborative efforts of Historic Salisbury Foundation, the History Channel, and Lowes Home Improvements saved one of the most significant Queen Anne Victorian properties in the Piedmont of North Carolina. 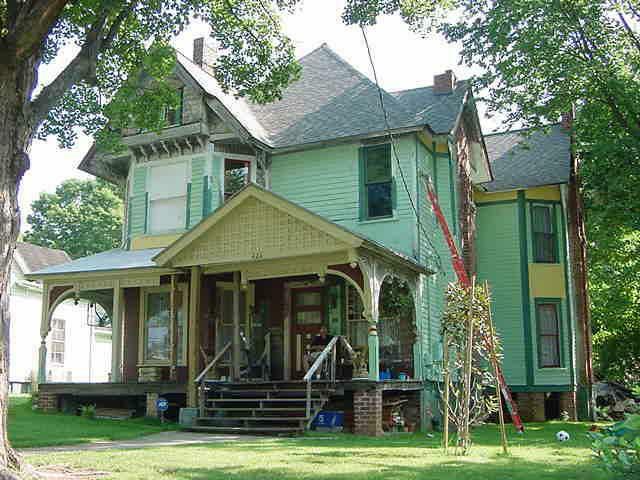 This effort was national televised in September of 2006 on the History Channel on a program entitled "Save Our History: A Victorian Reborn". 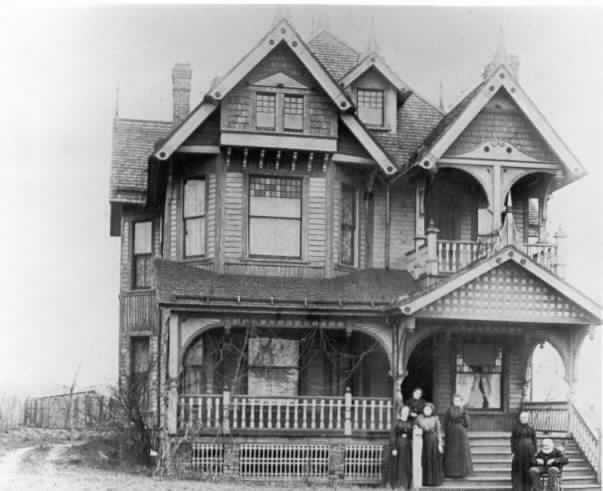 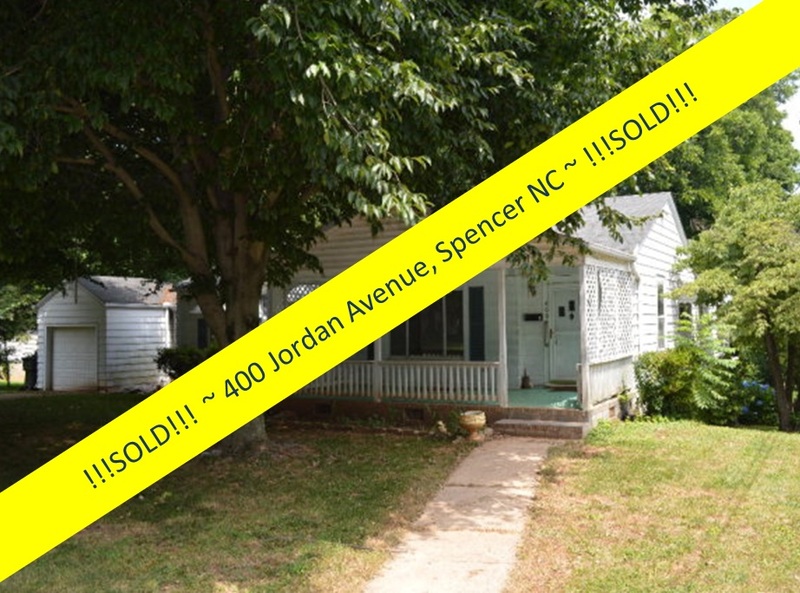 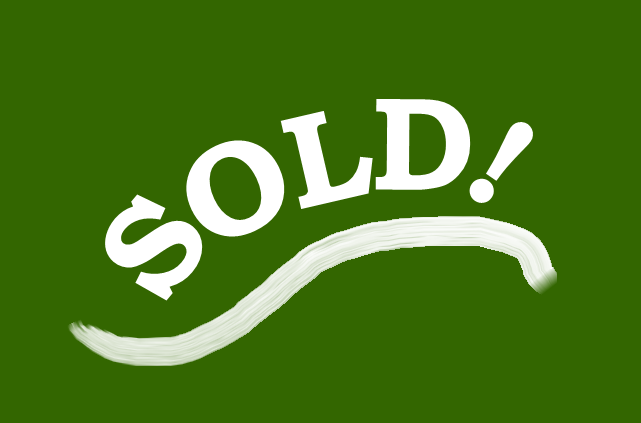 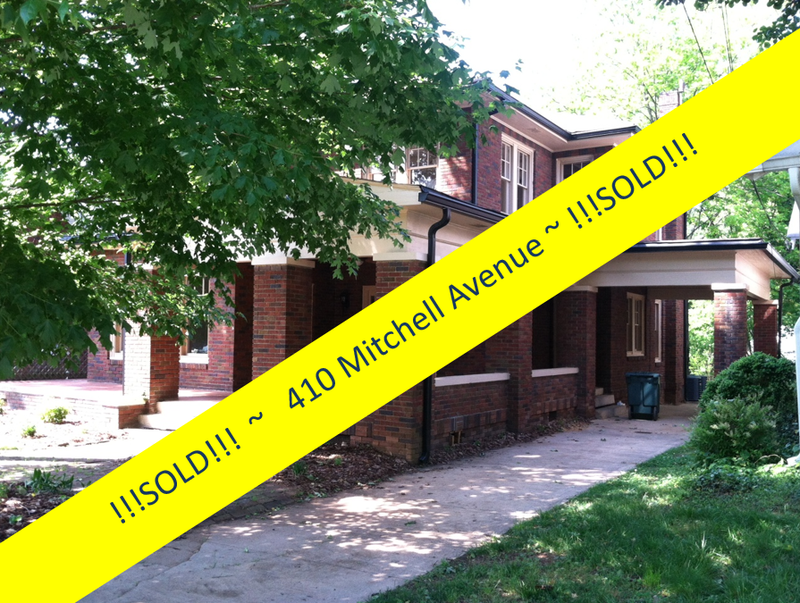 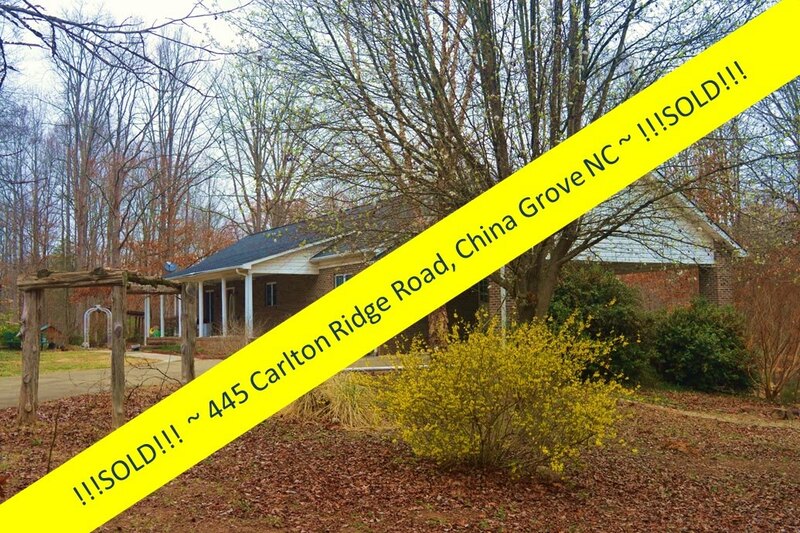 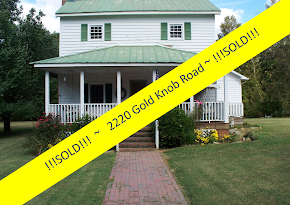 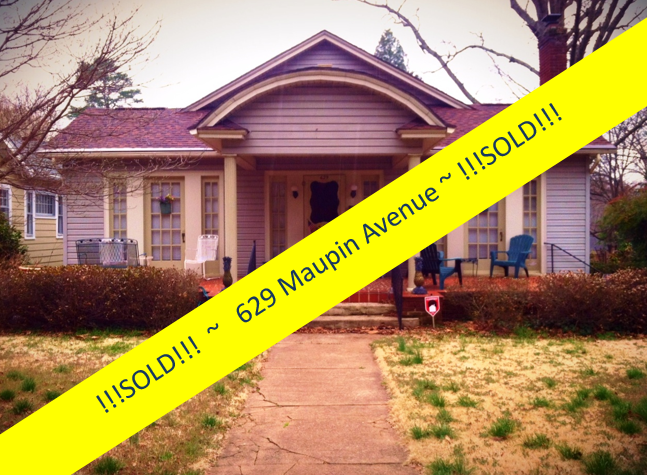 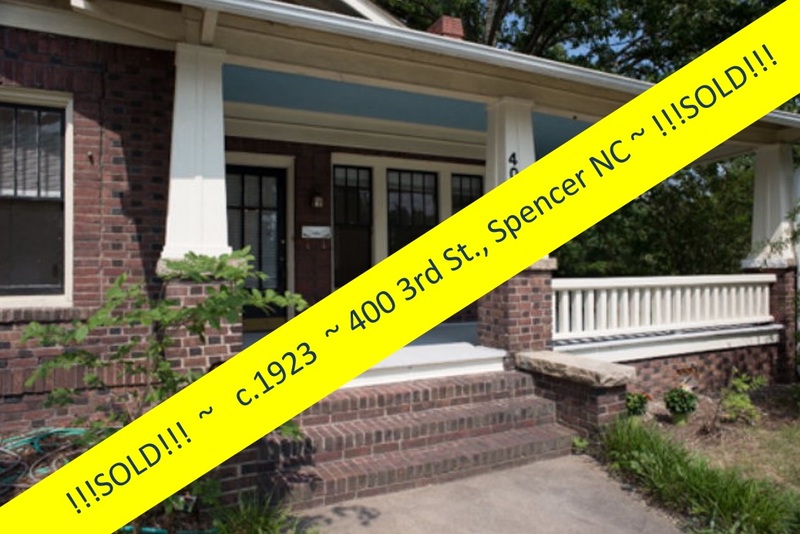 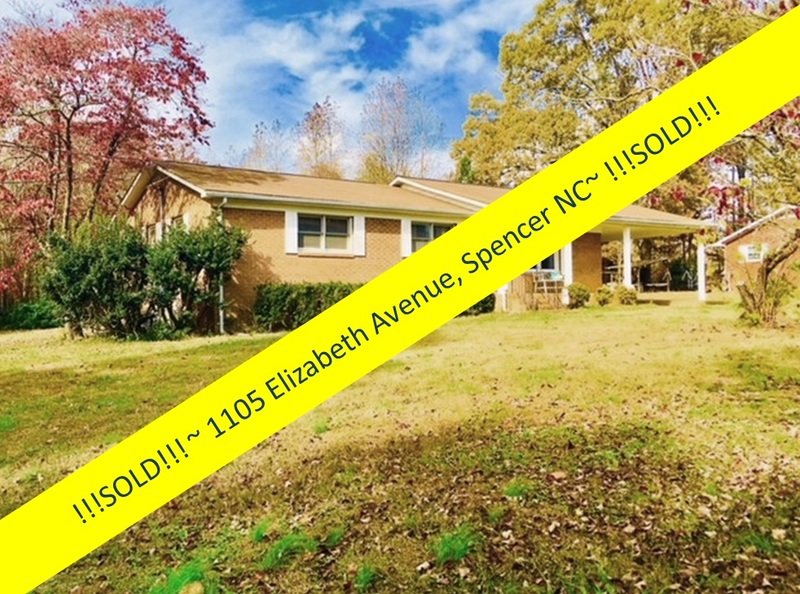 Within three months the home was sold to a couple who have become wonderful stewards of this significant home. 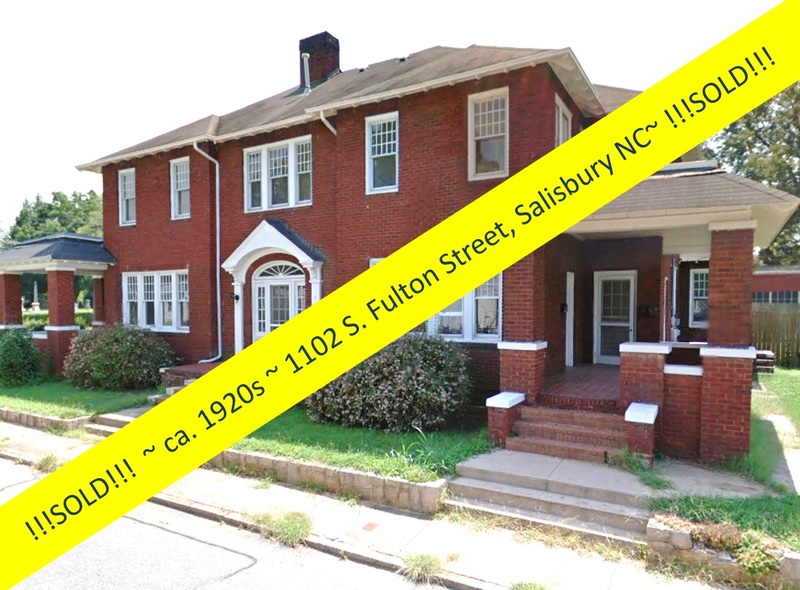 Saturday October 8th's Historic Open House will run from 1PM ~ 4PM. 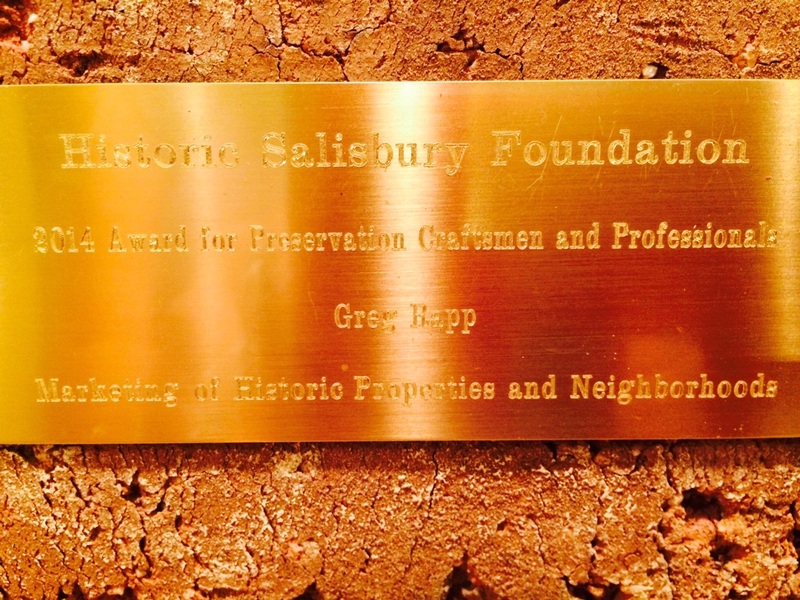 It will be a beautiful, sunny, 75-degree day ~ perfect for touring historic homes, both in the Park Avenue Historic District, and Historic Salisbury Foundation's October Tour of Historic Homes. 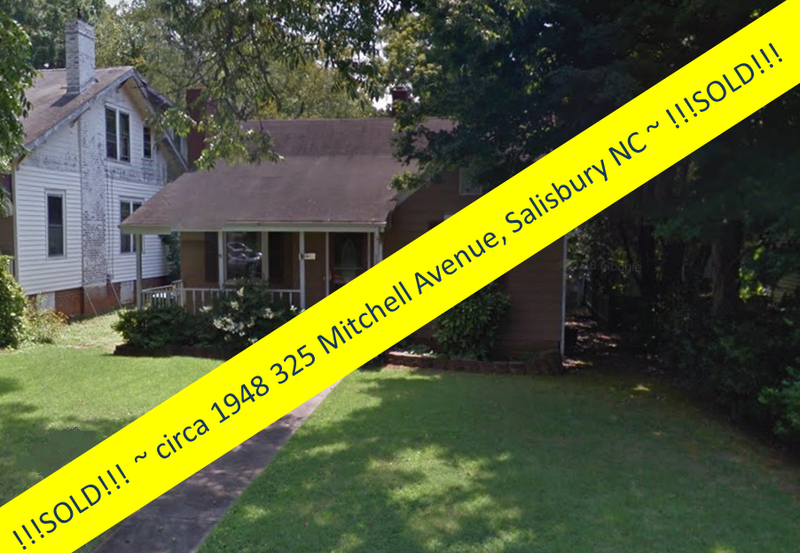 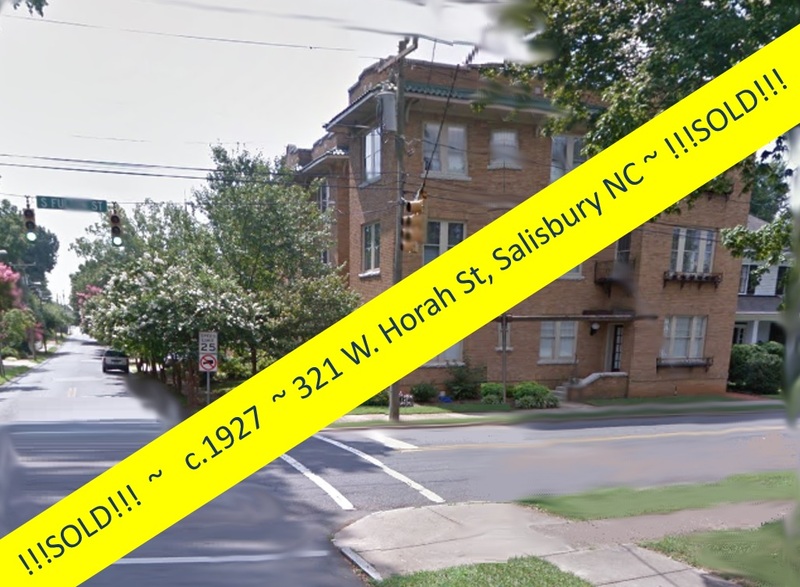 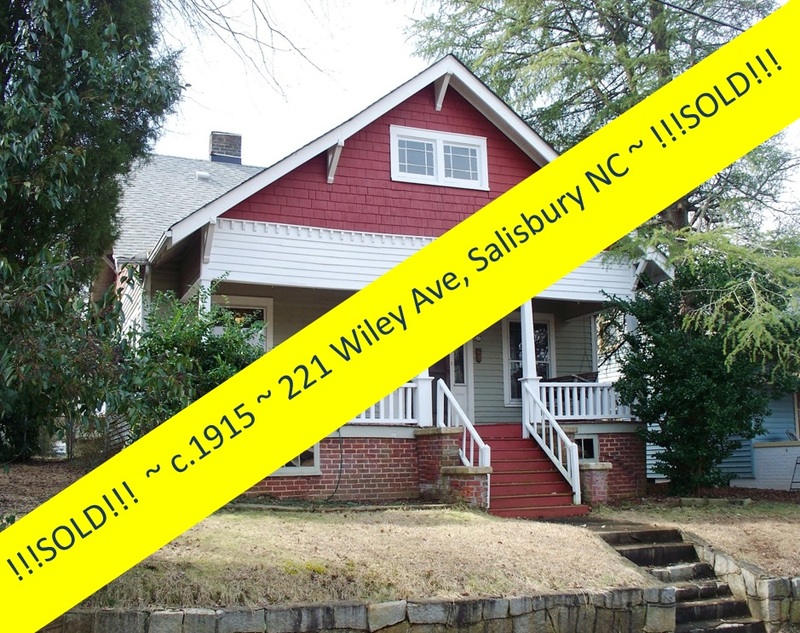 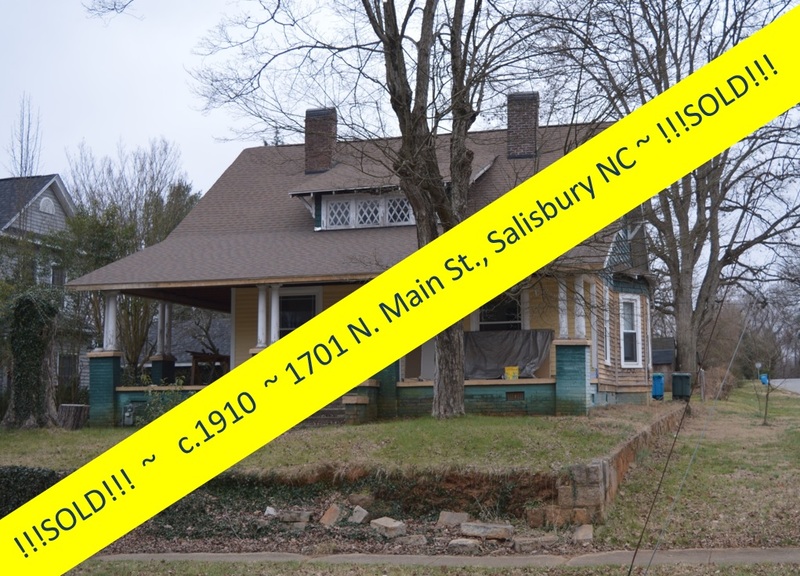 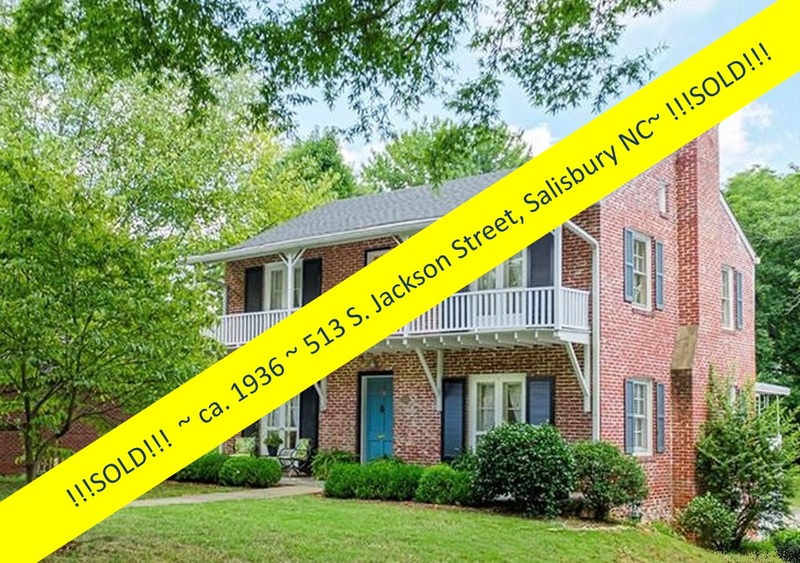 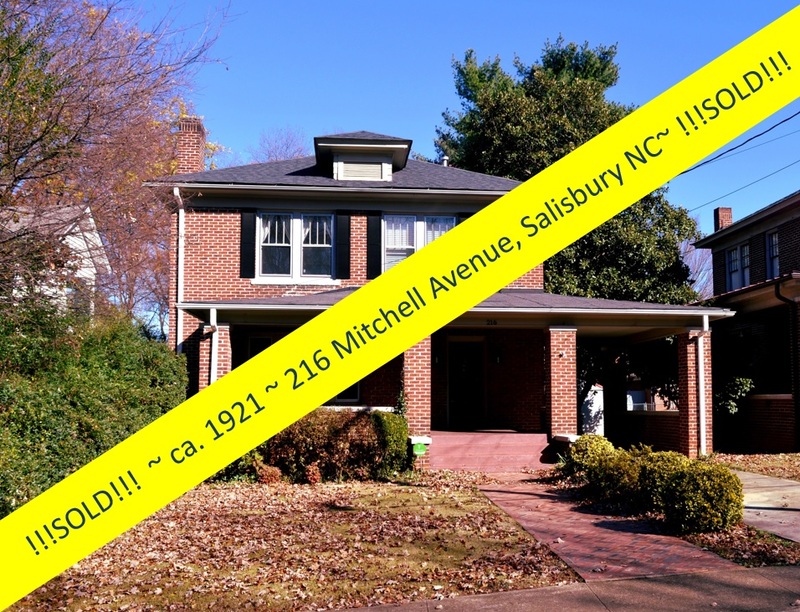 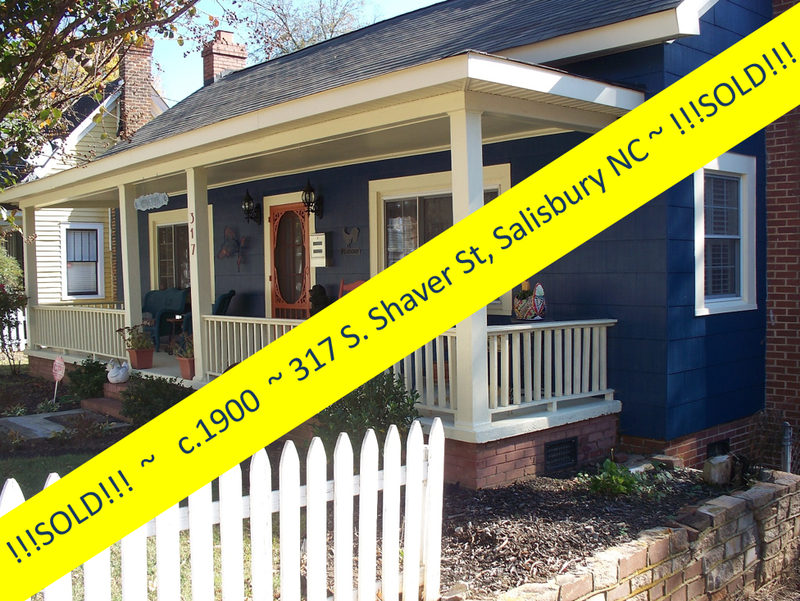 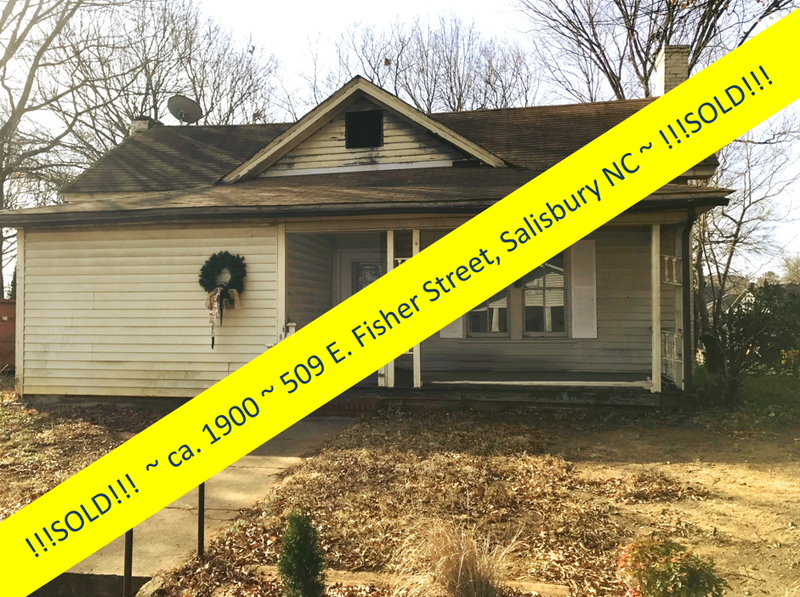 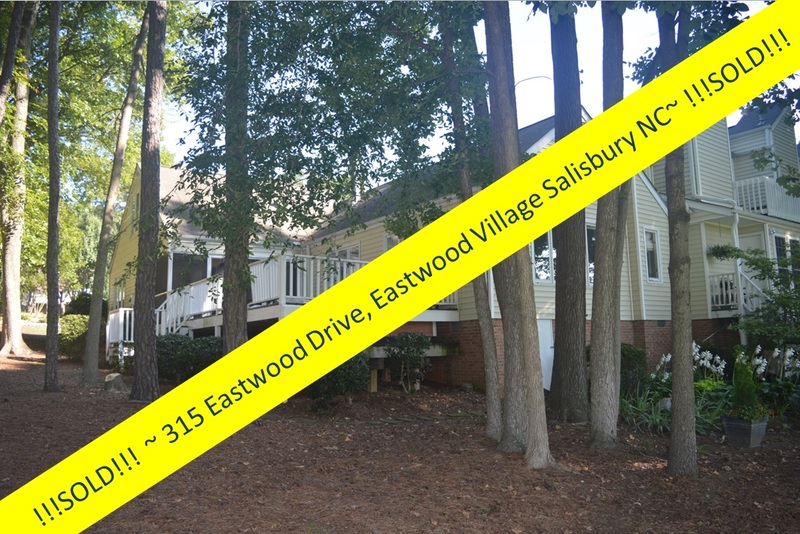 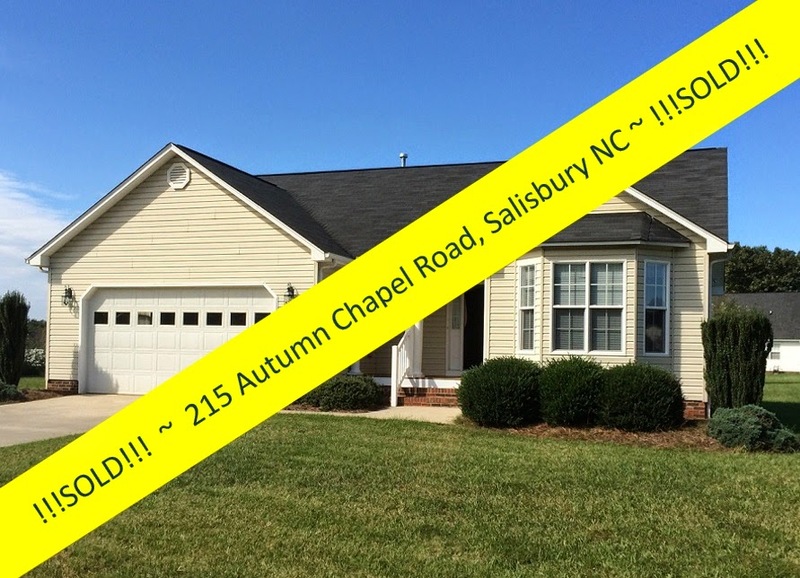 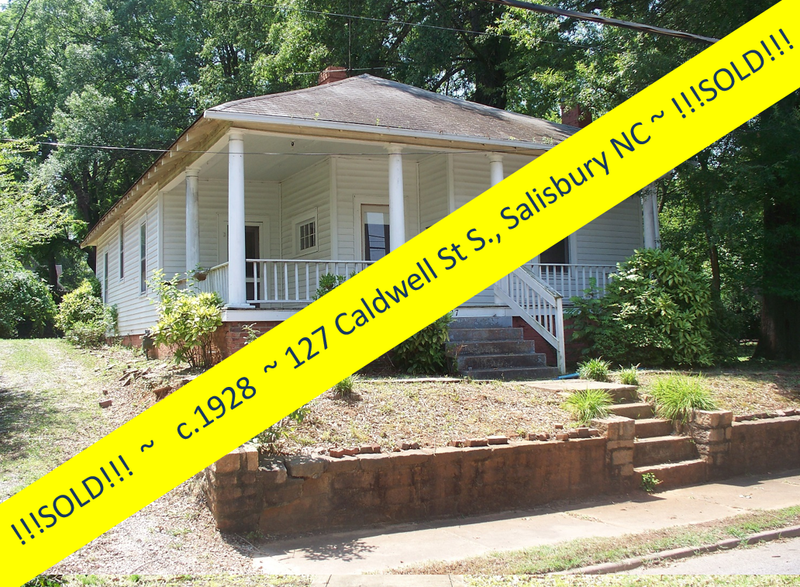 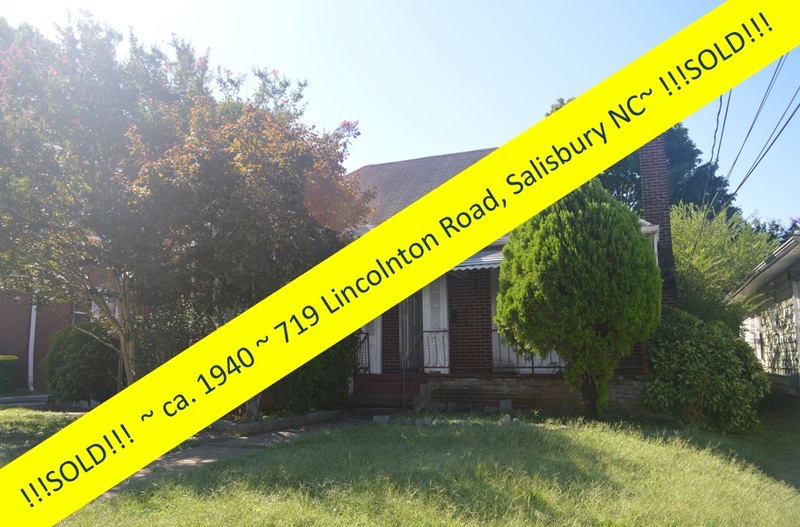 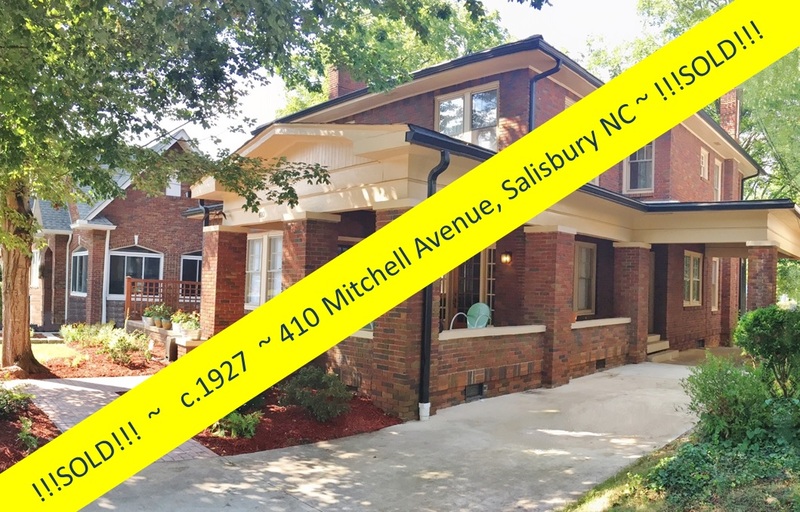 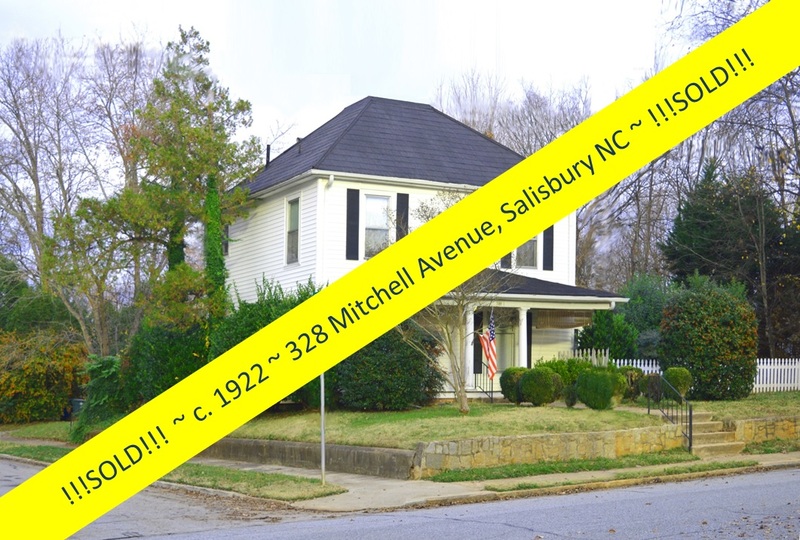 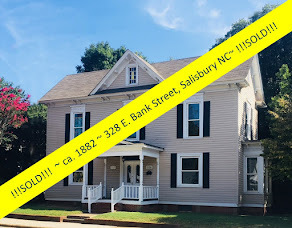 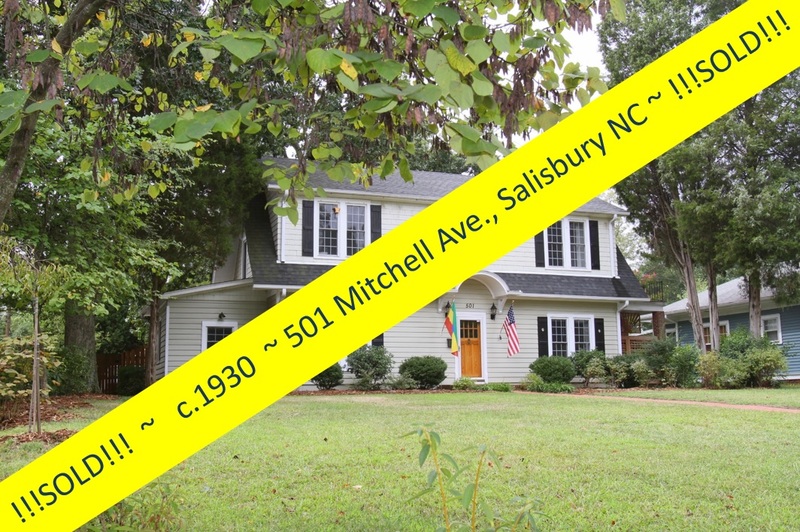 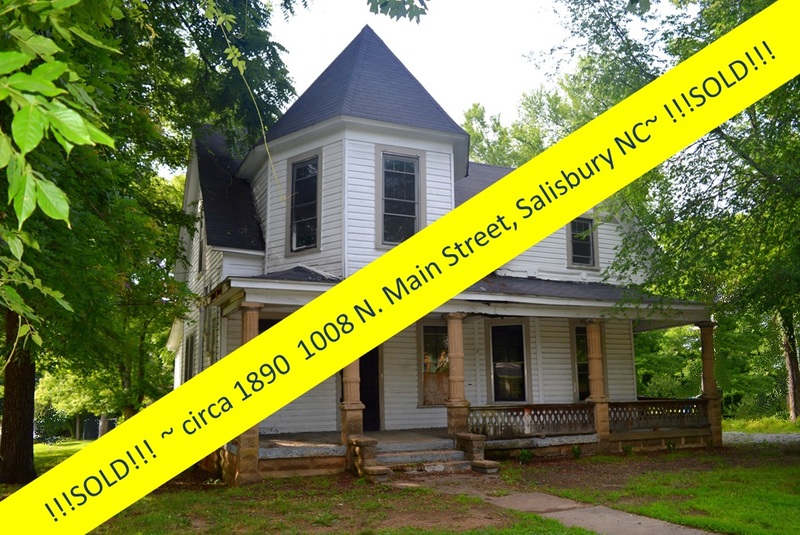 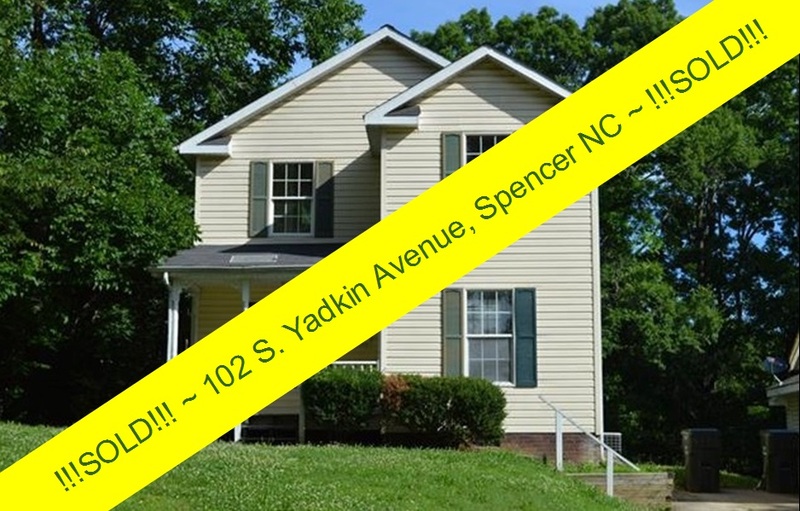 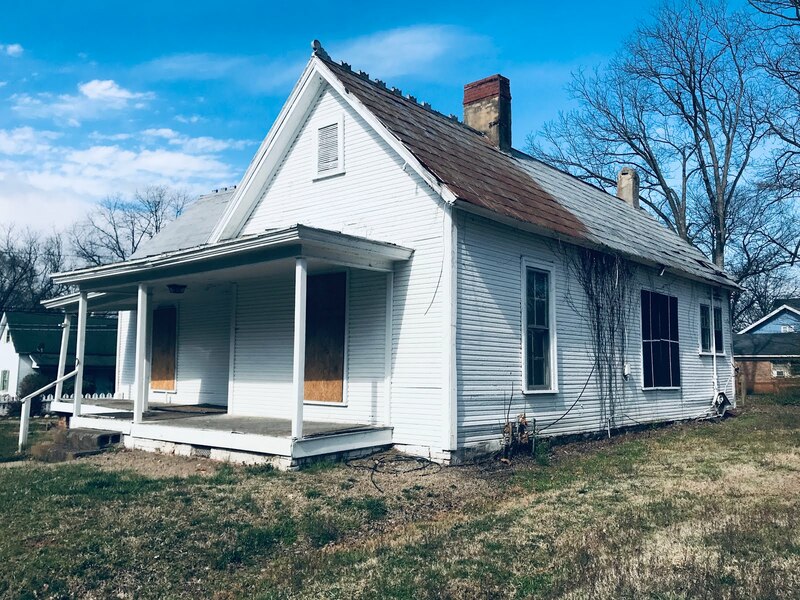 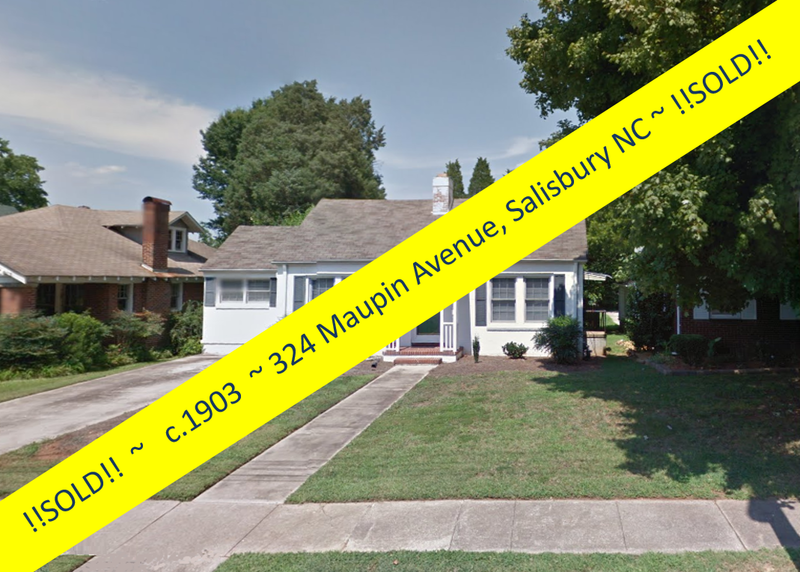 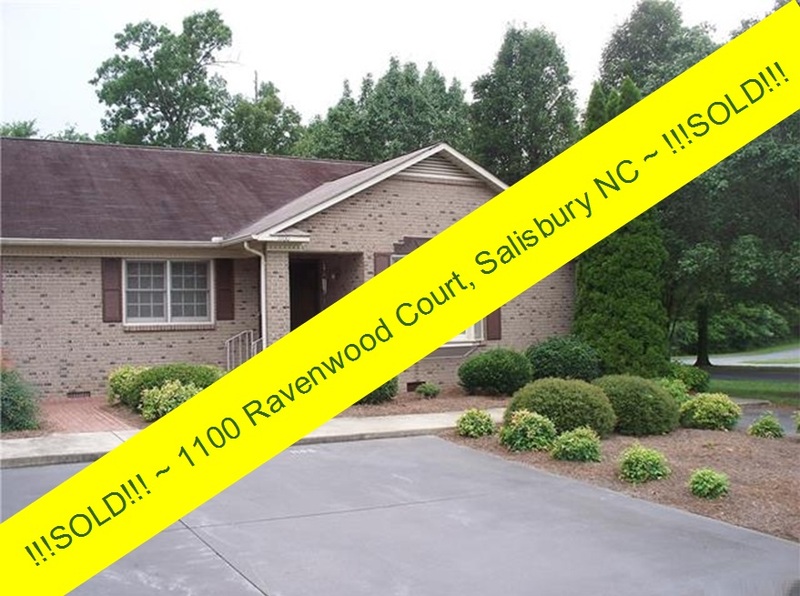 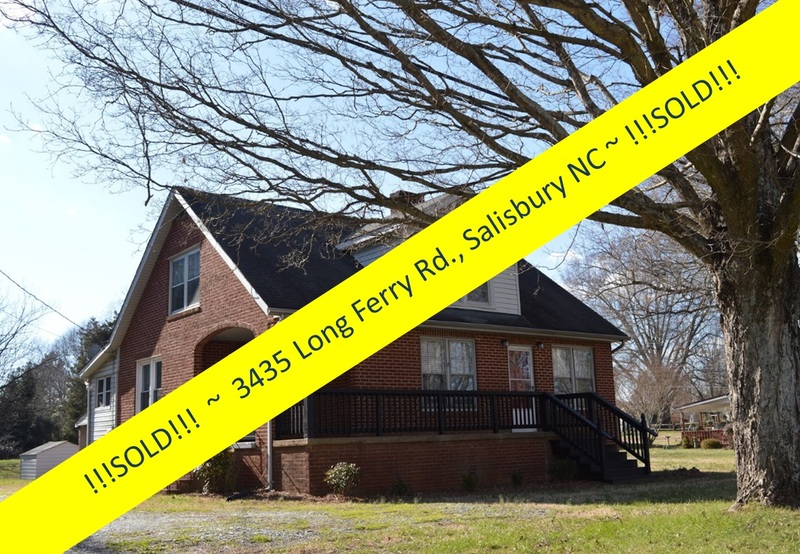 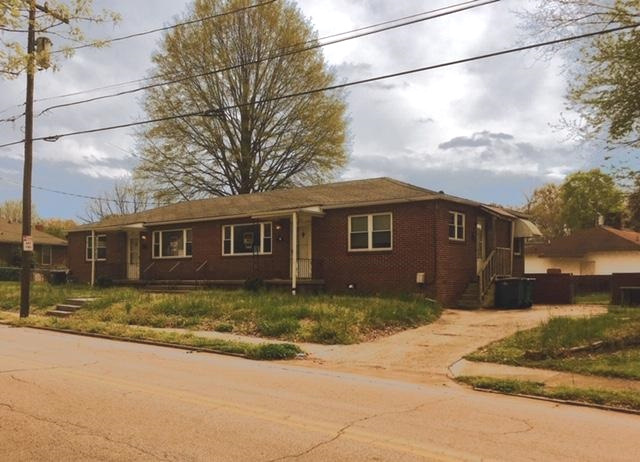 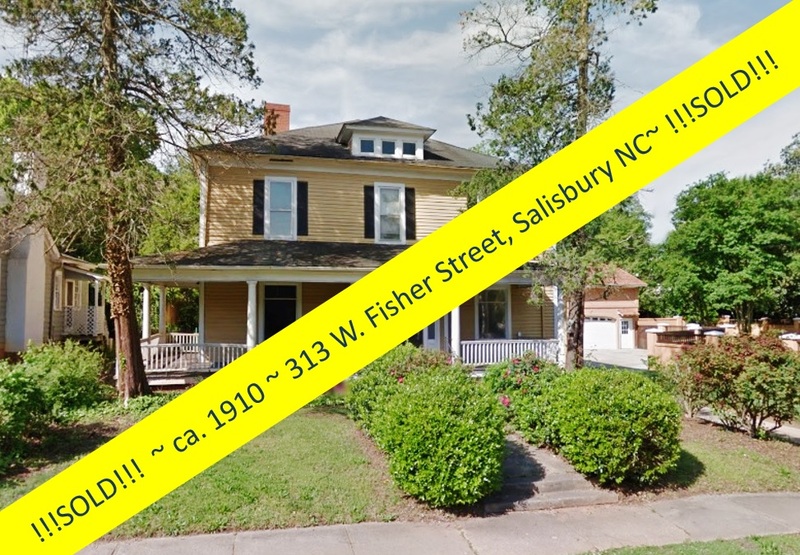 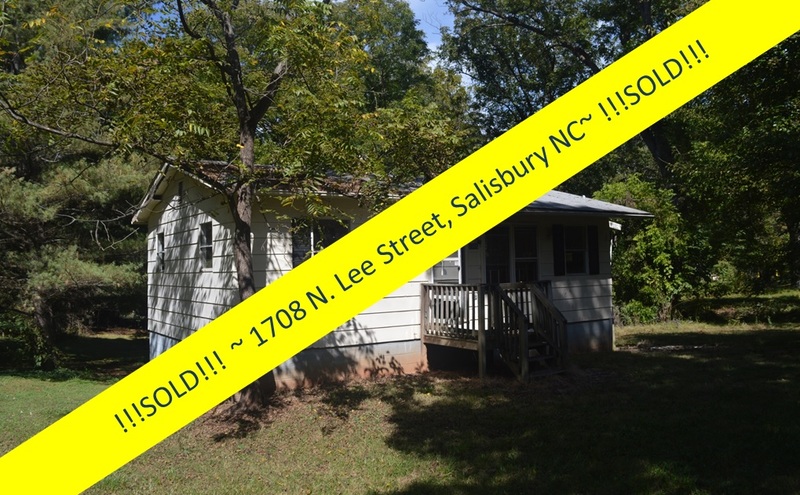 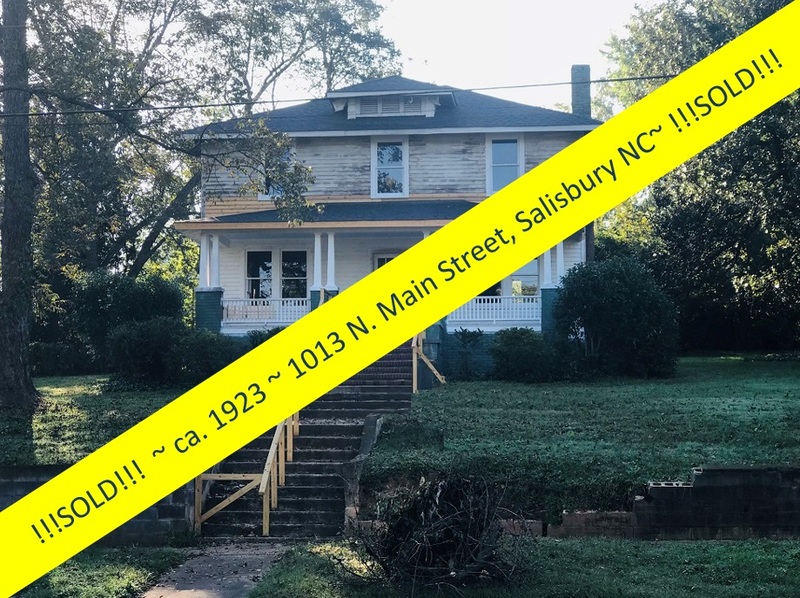 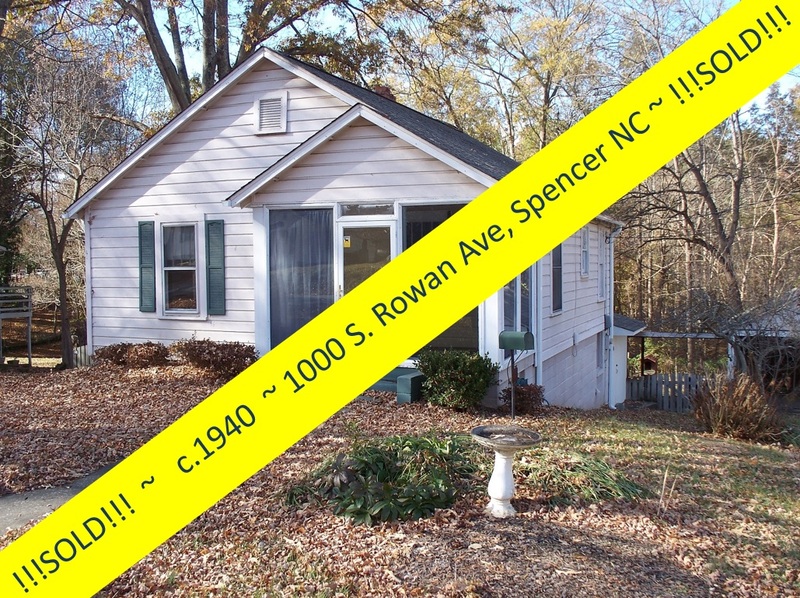 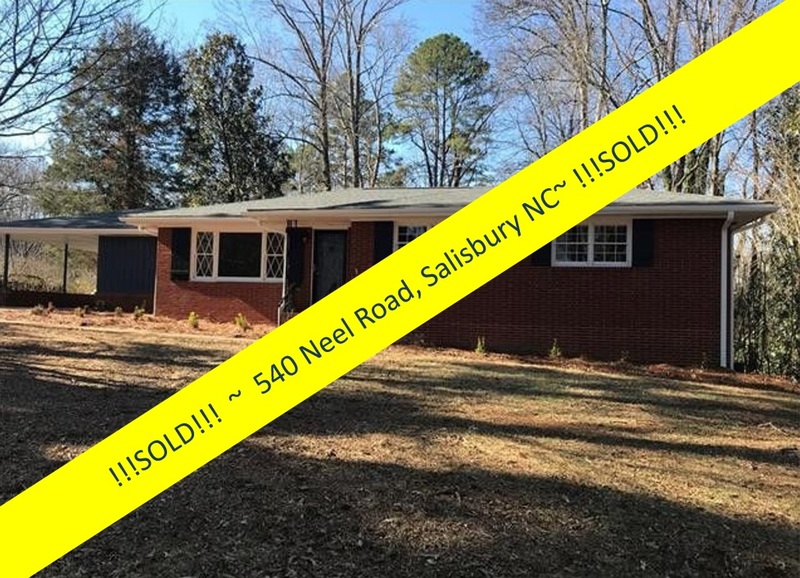 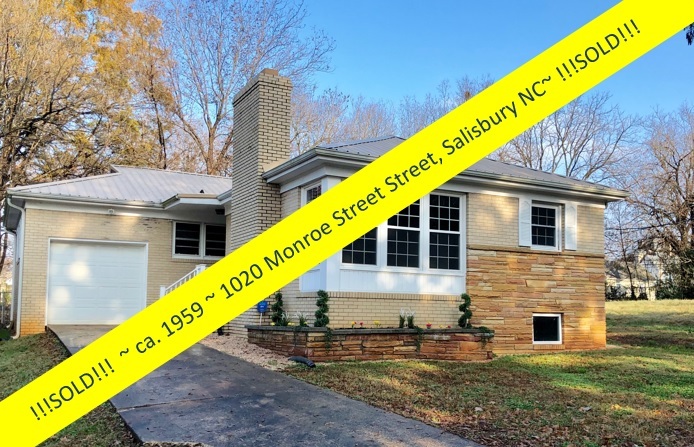 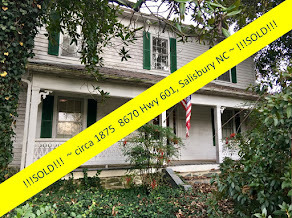 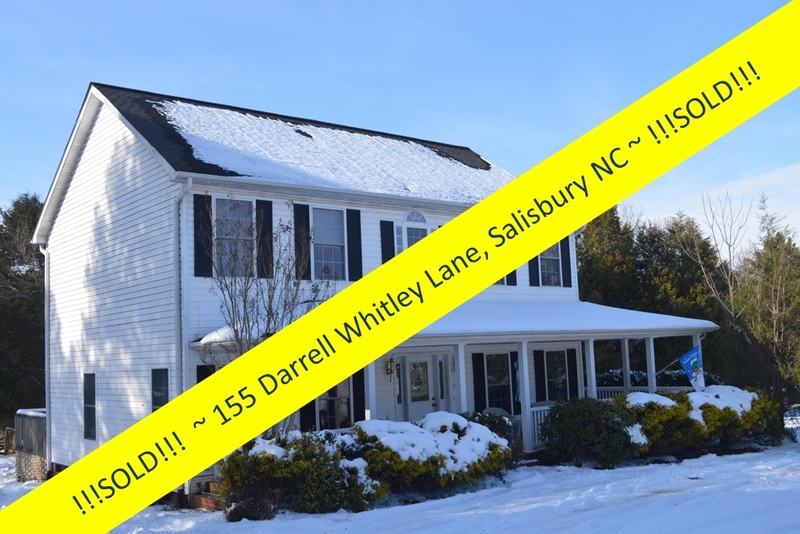 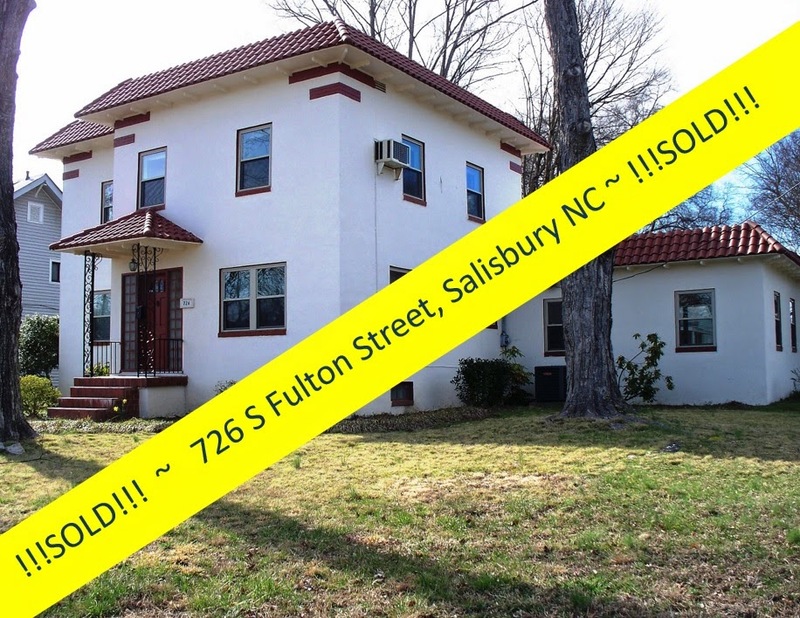 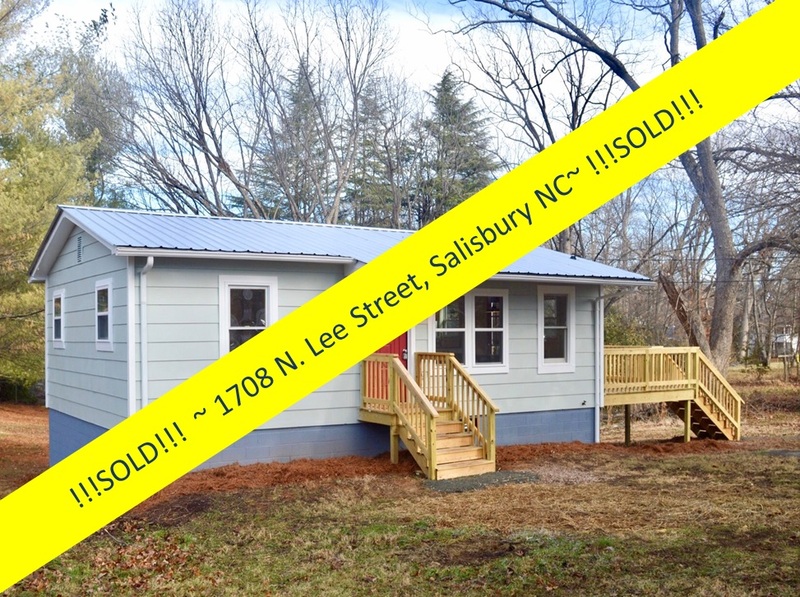 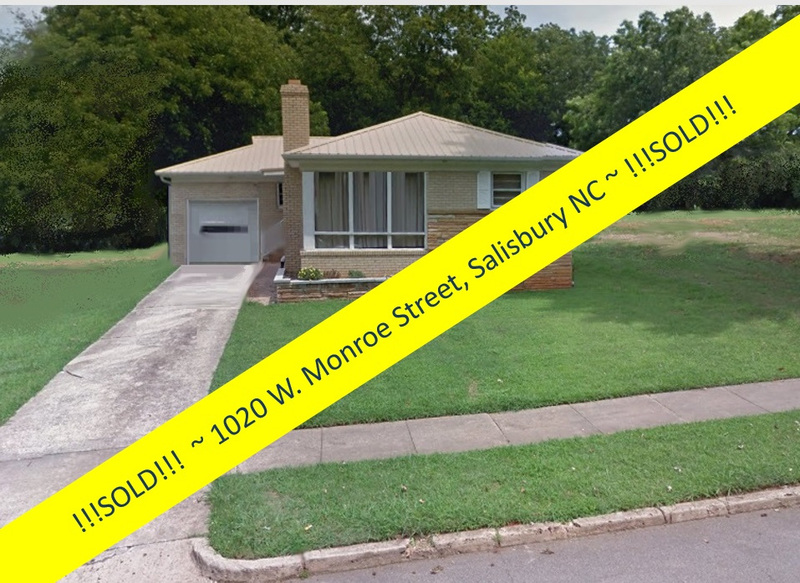 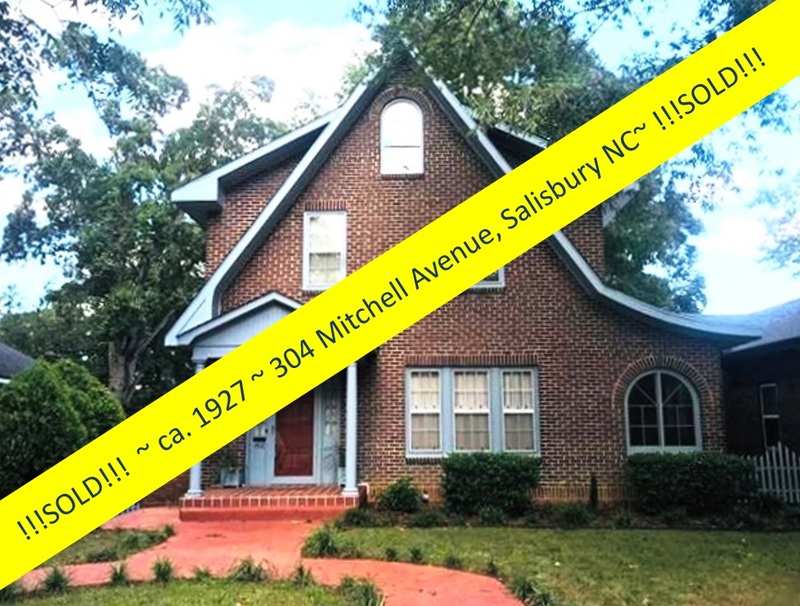 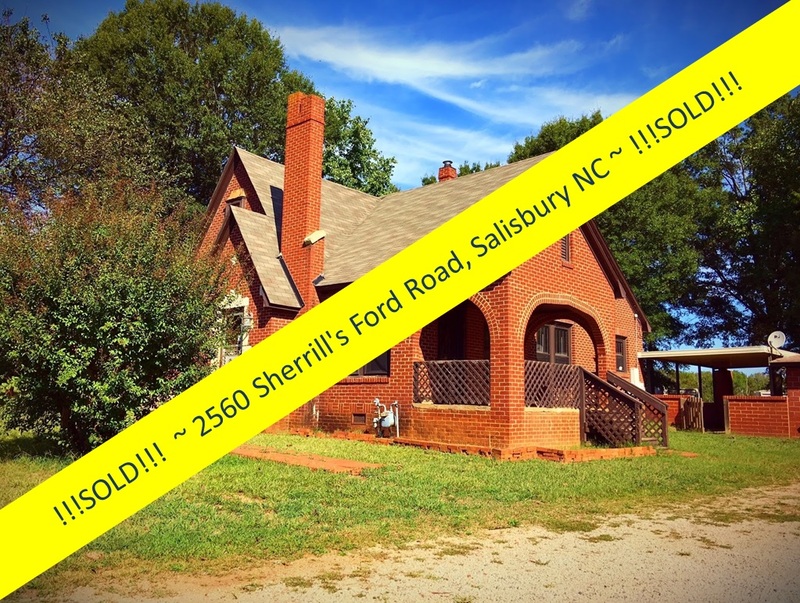 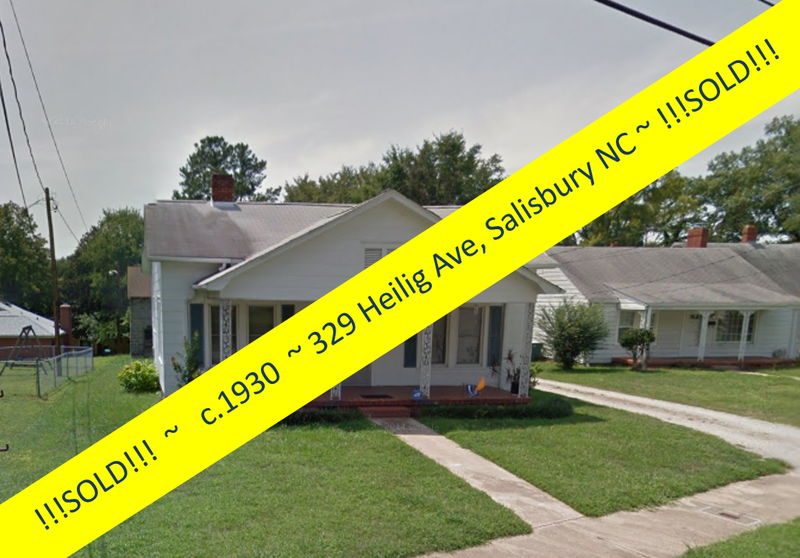 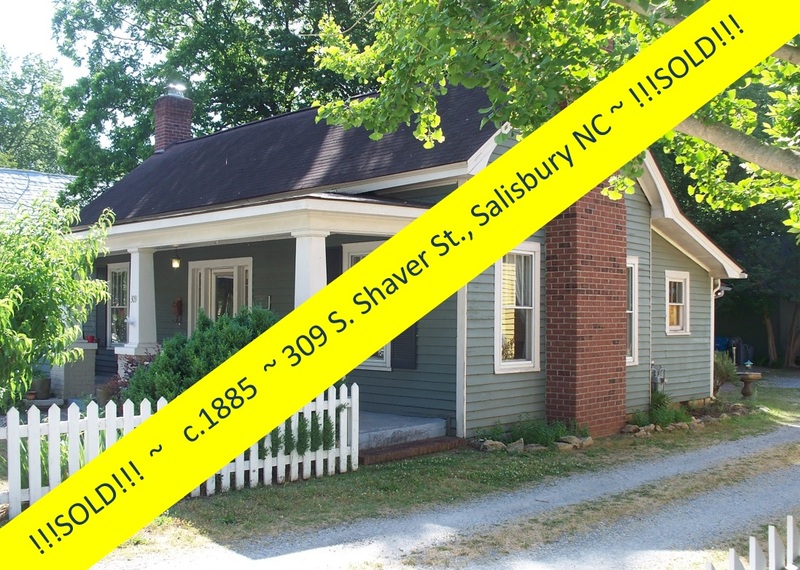 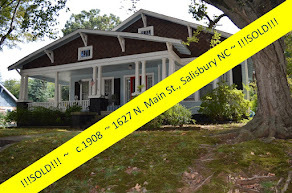 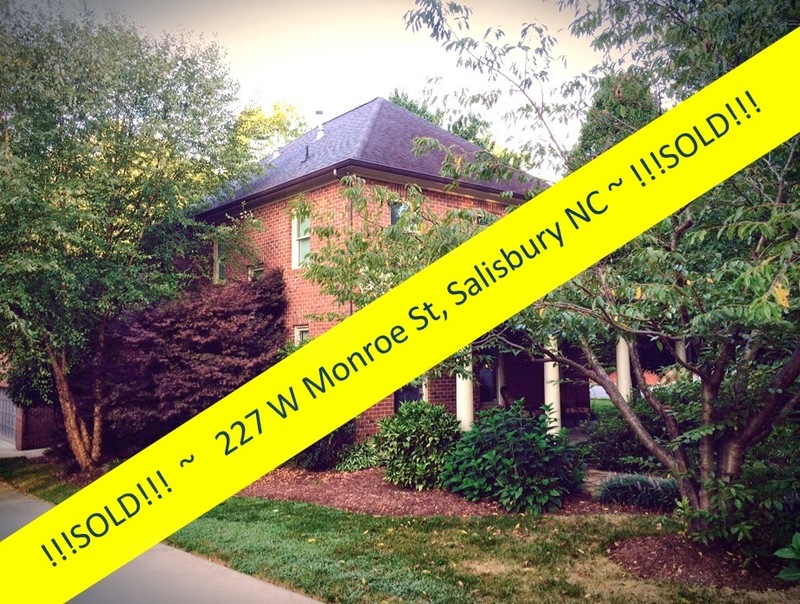 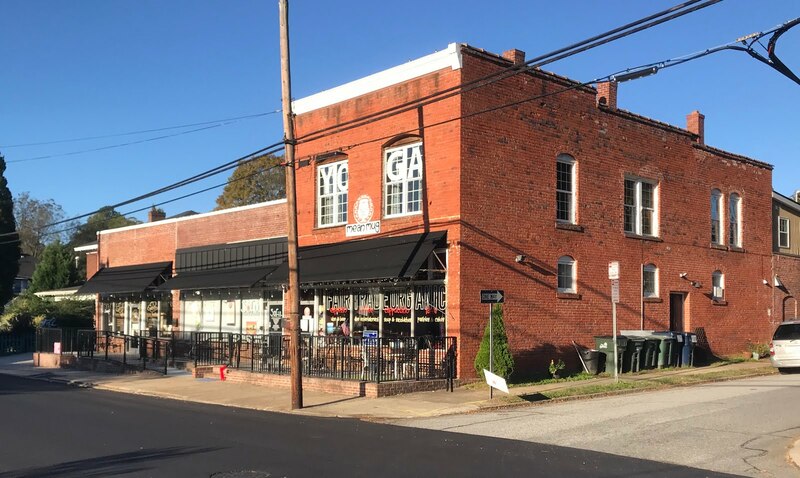 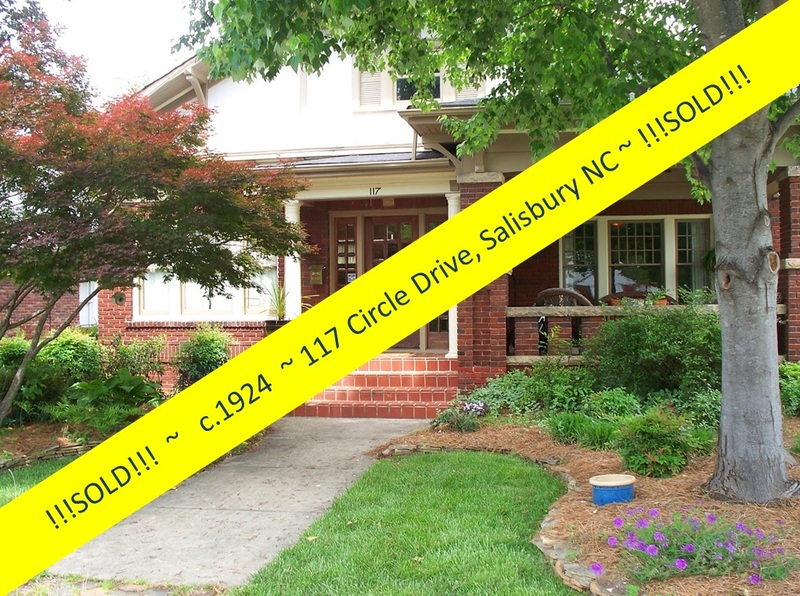 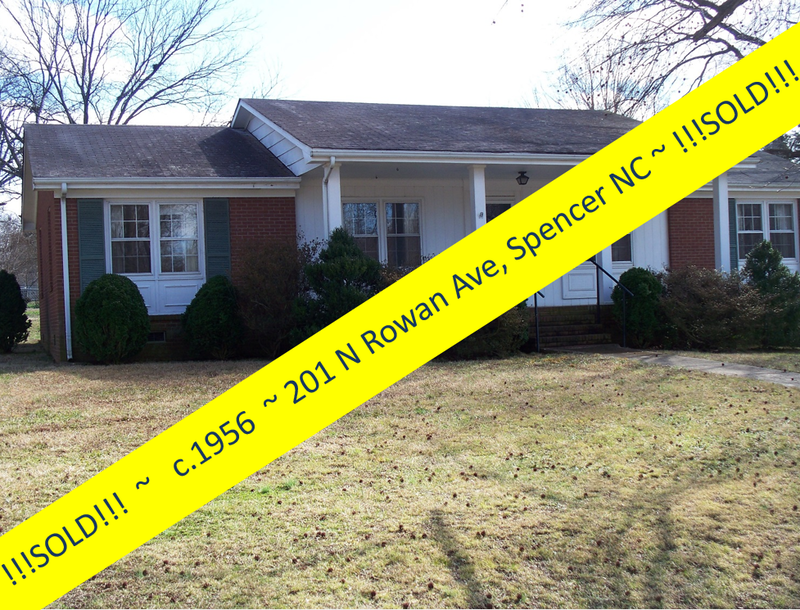 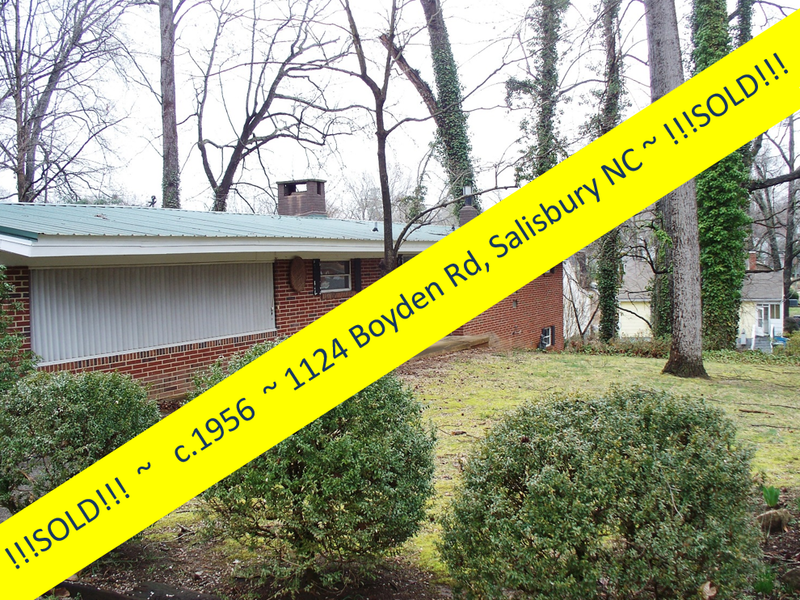 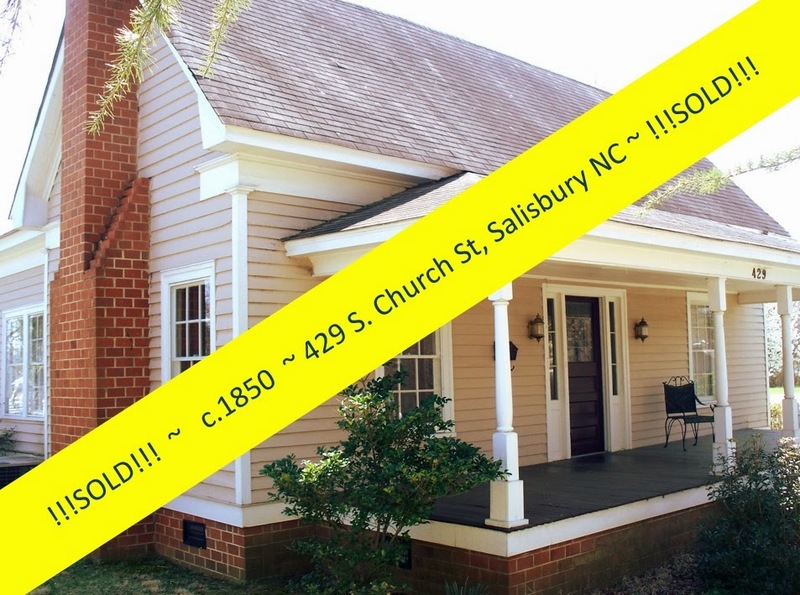 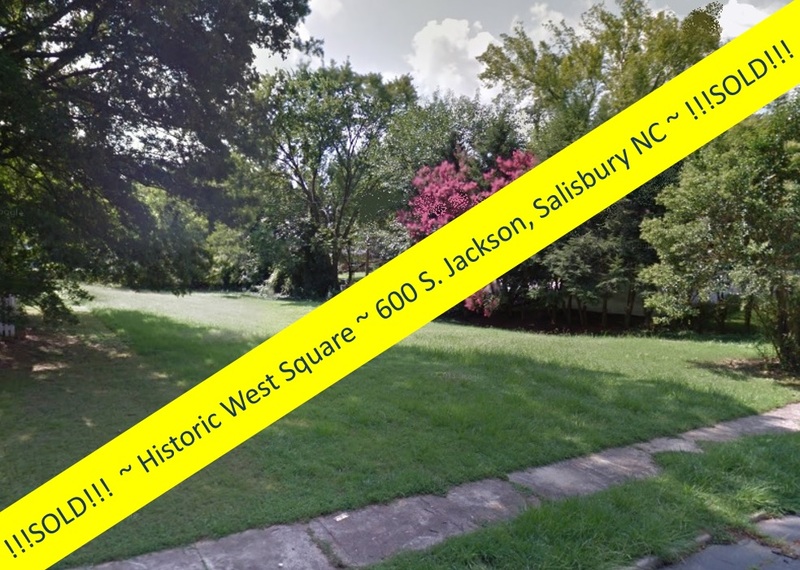 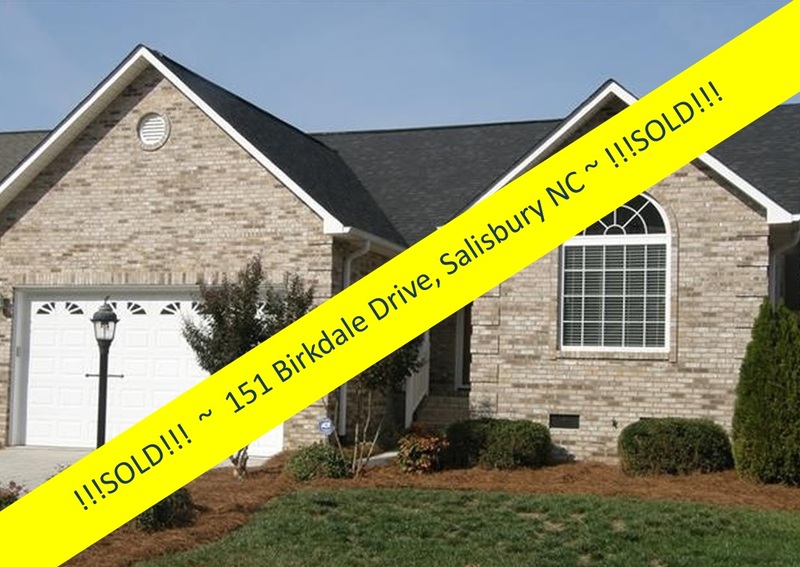 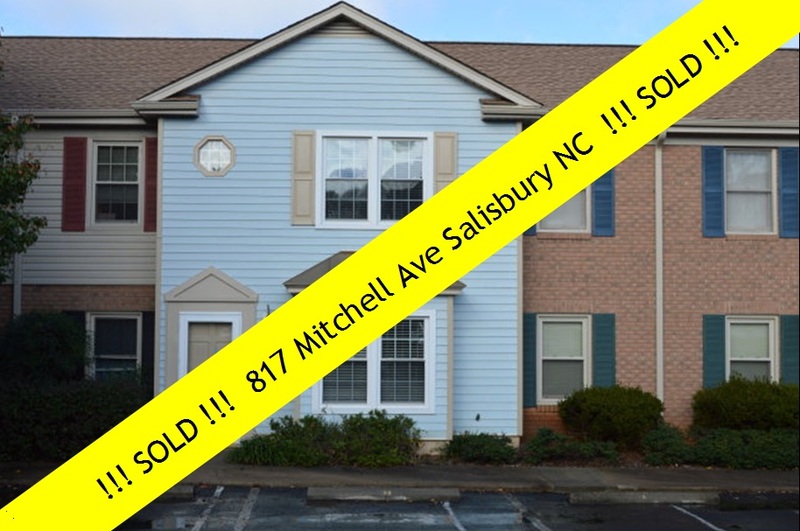 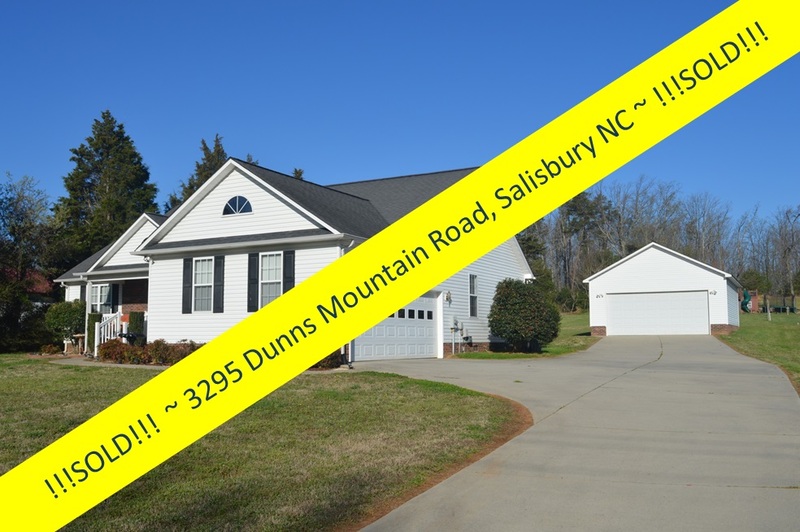 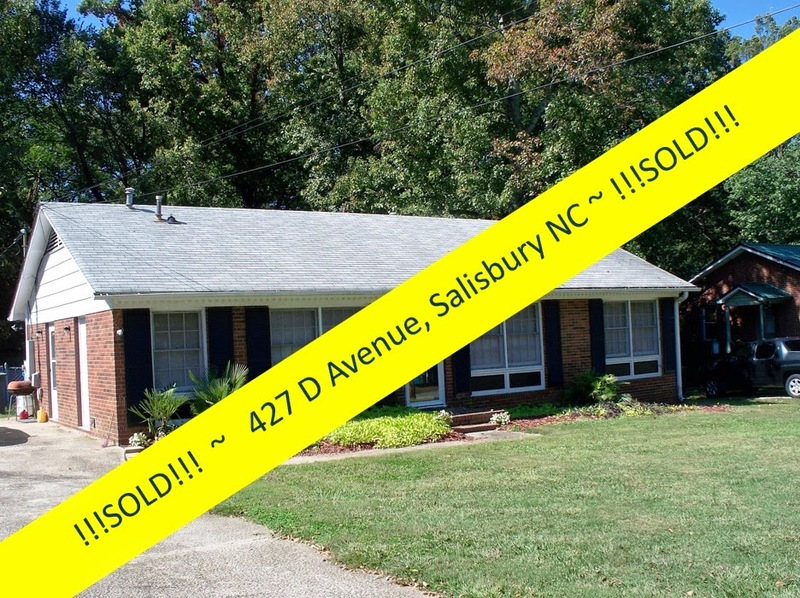 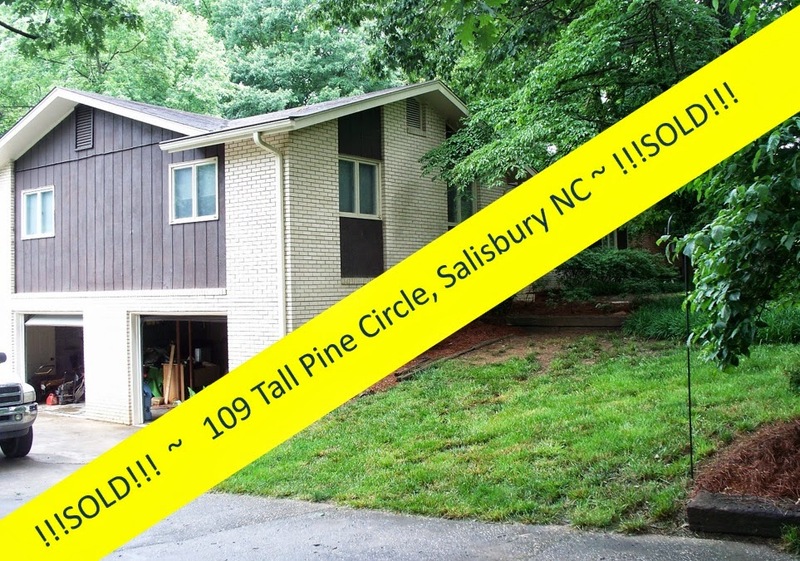 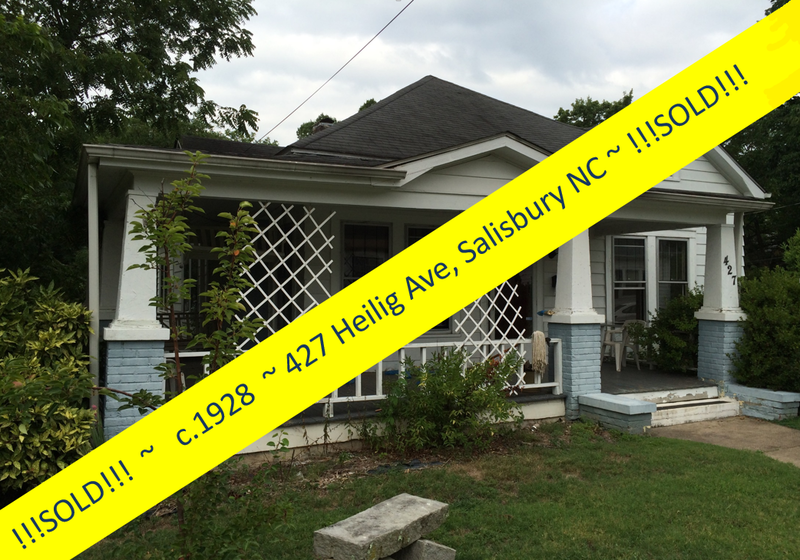 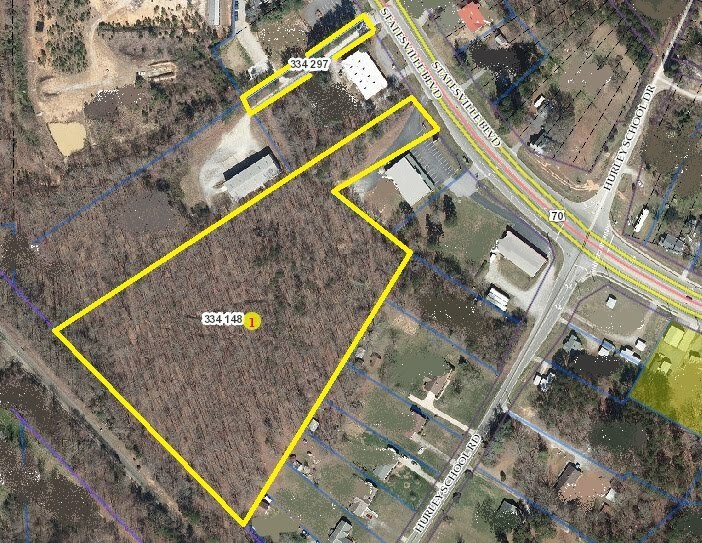 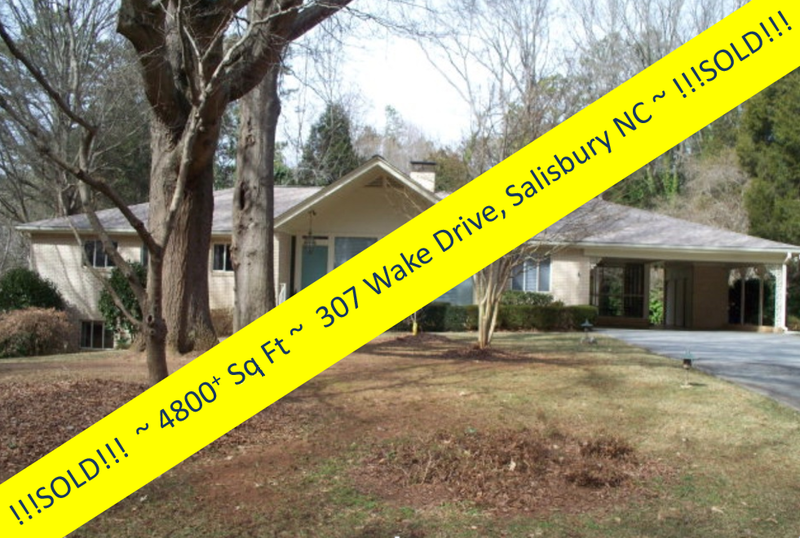 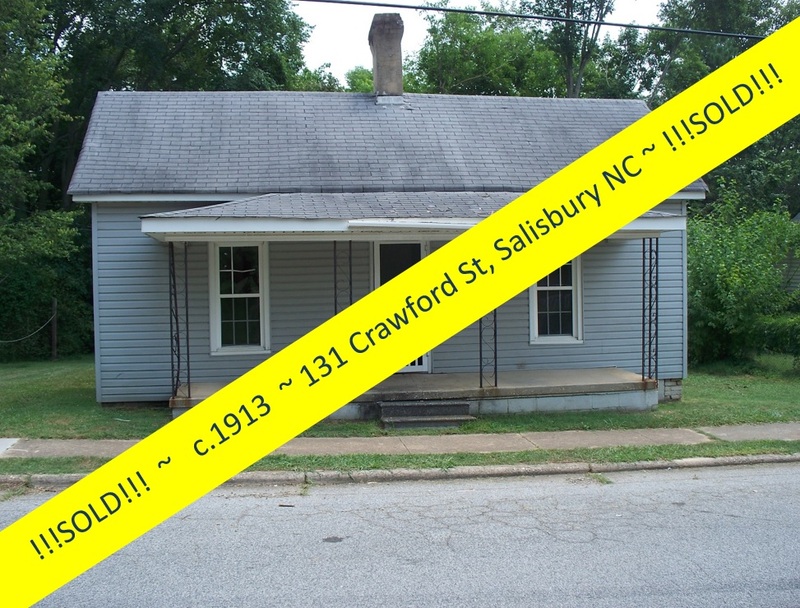 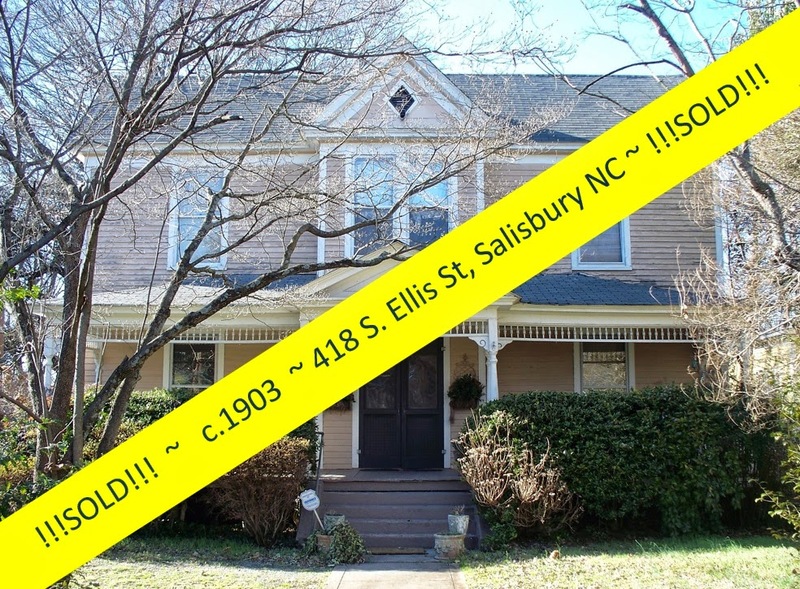 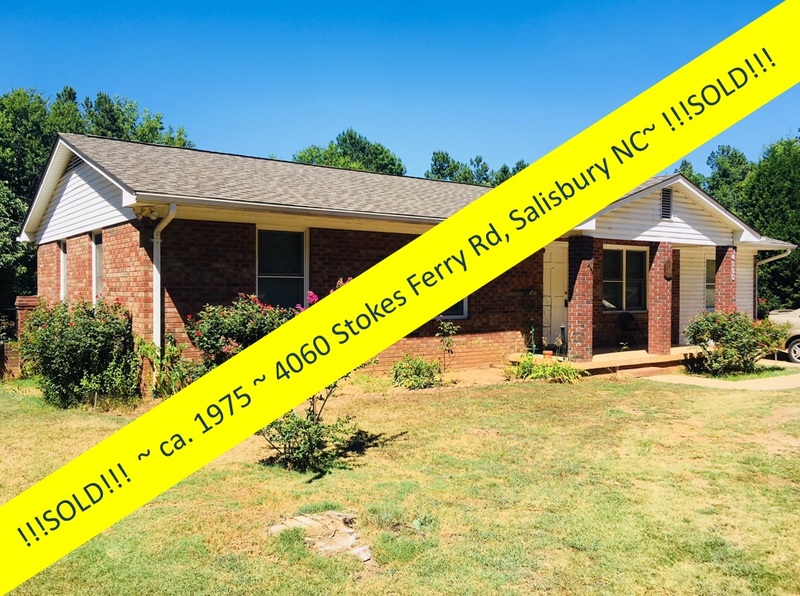 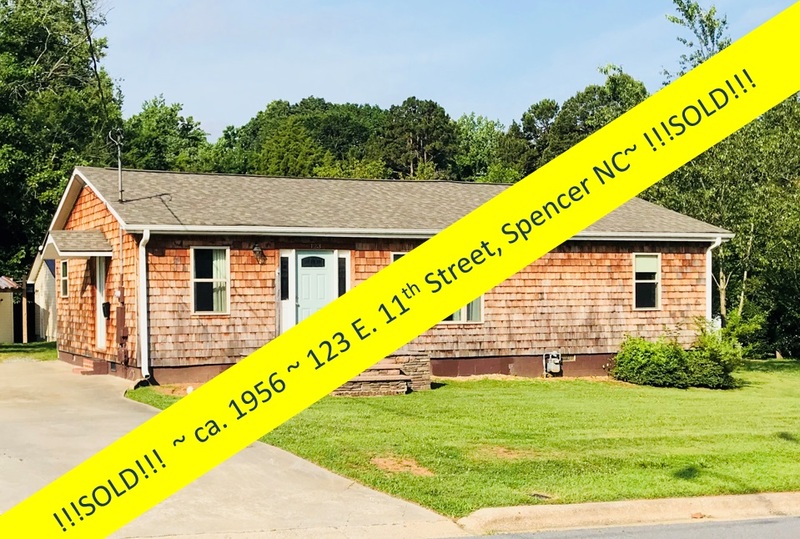 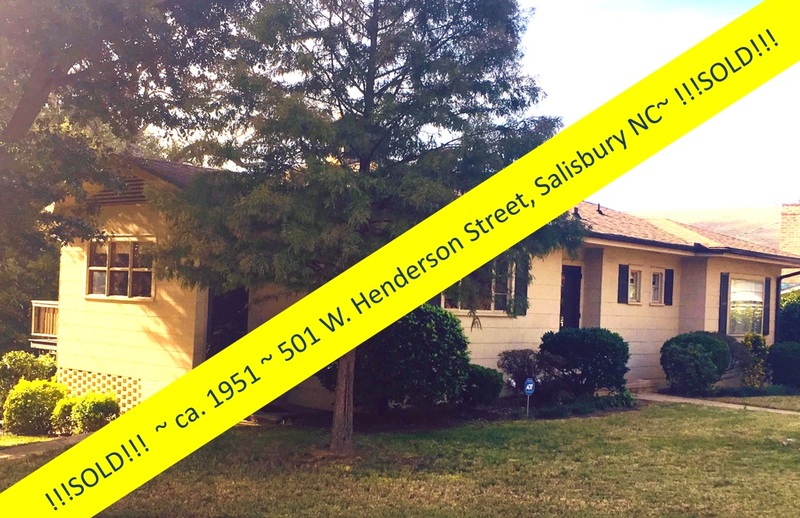 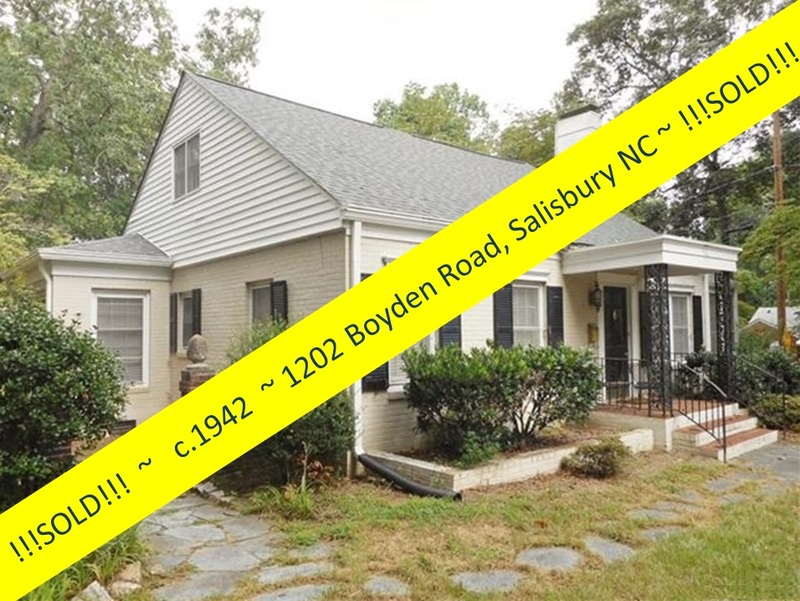 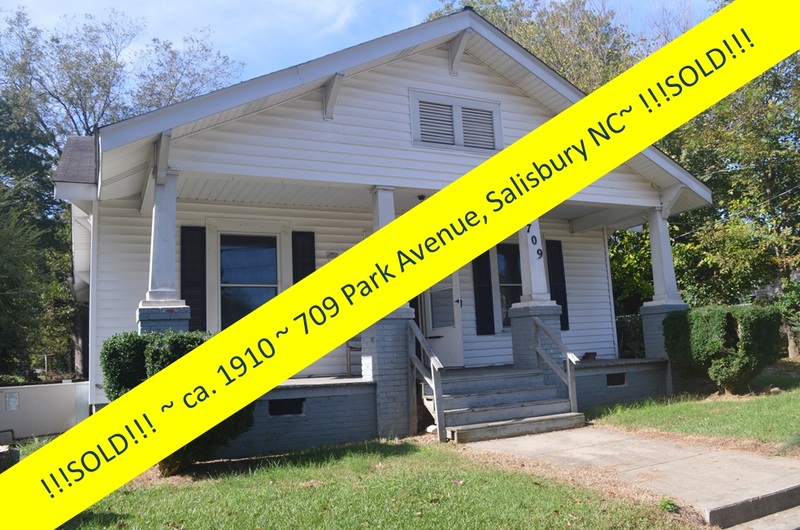 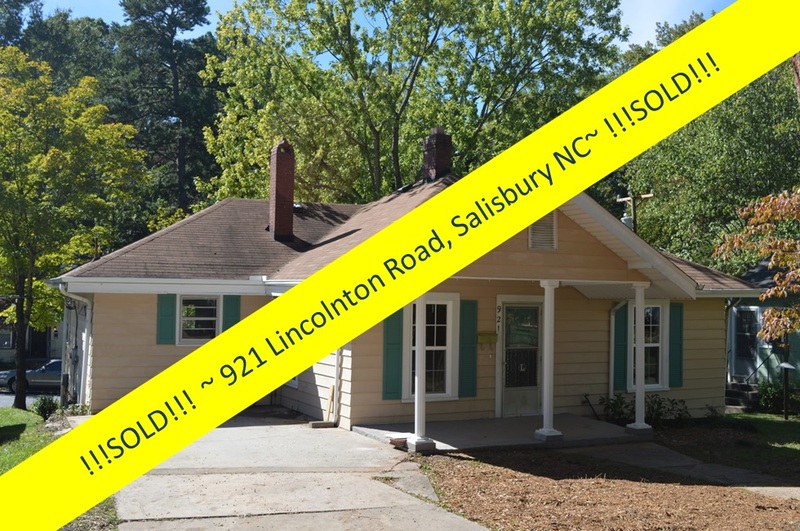 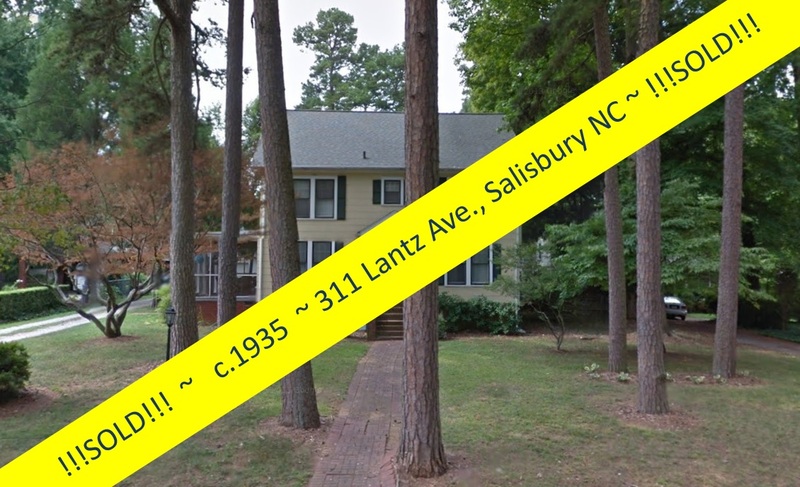 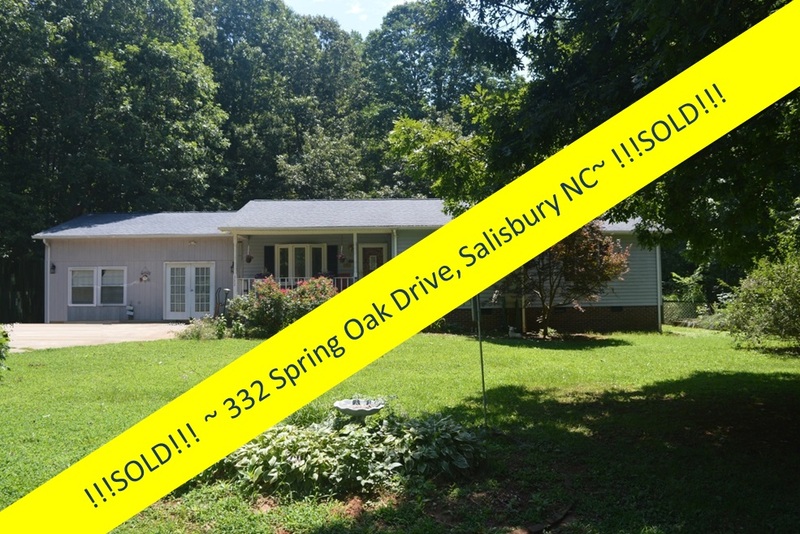 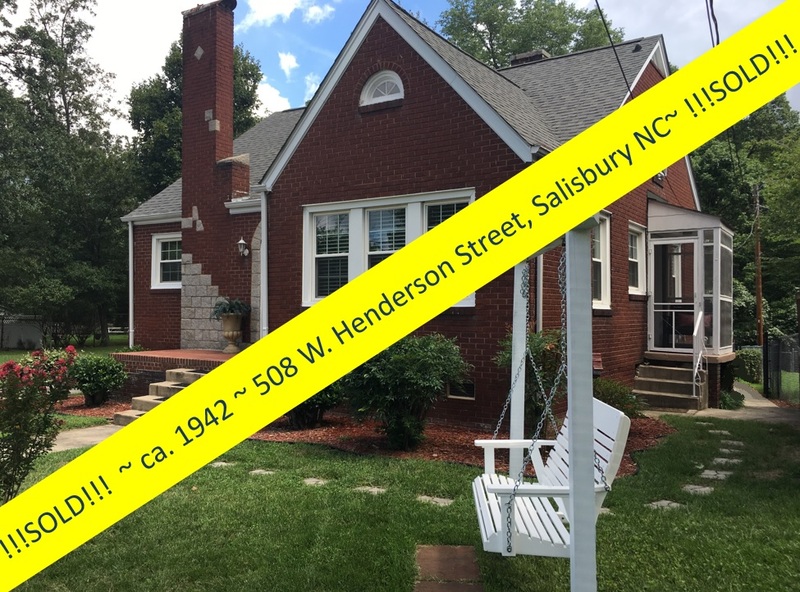 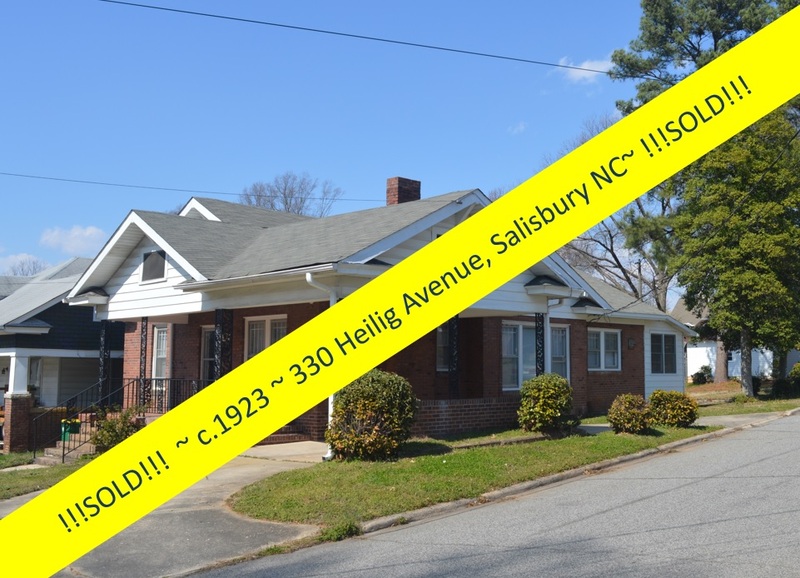 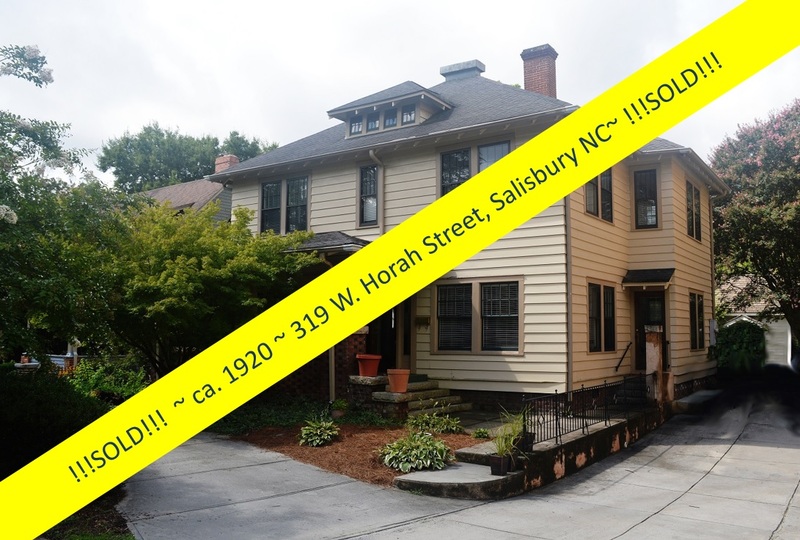 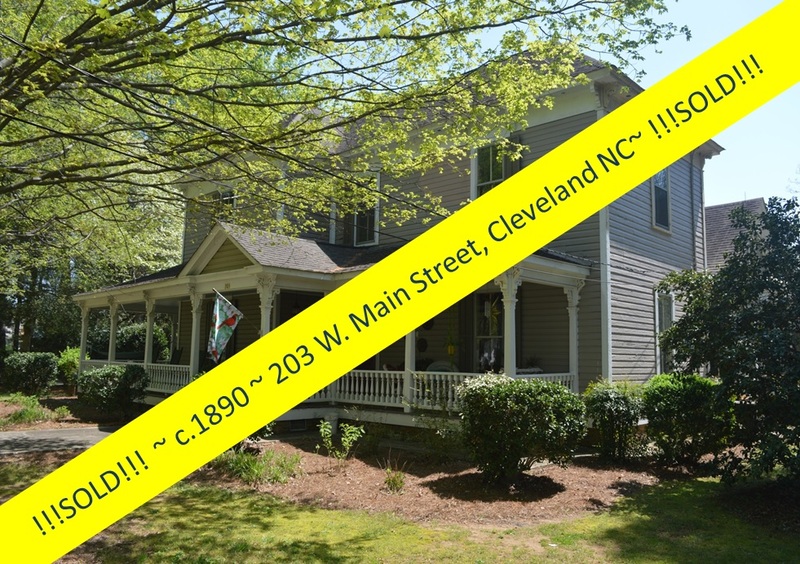 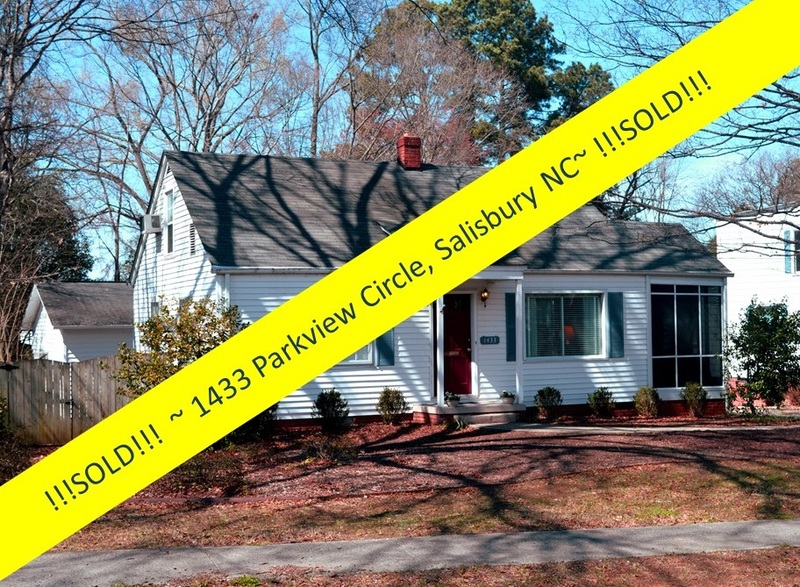 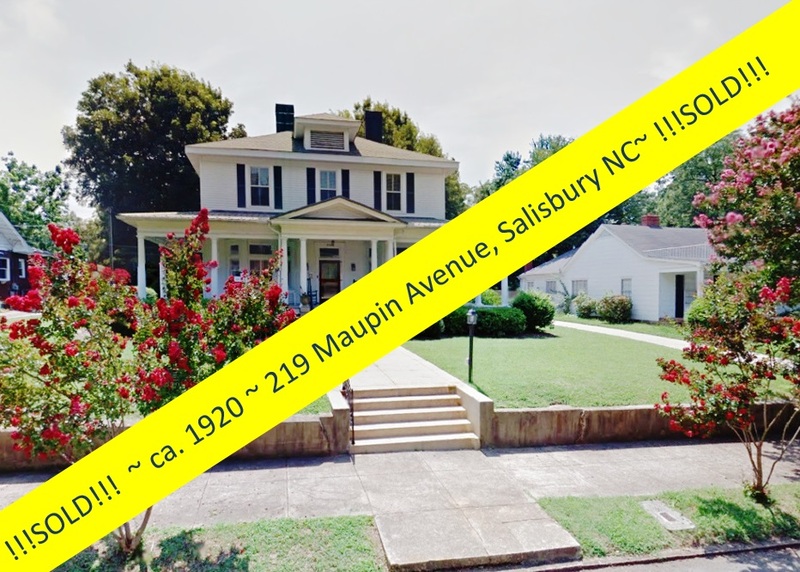 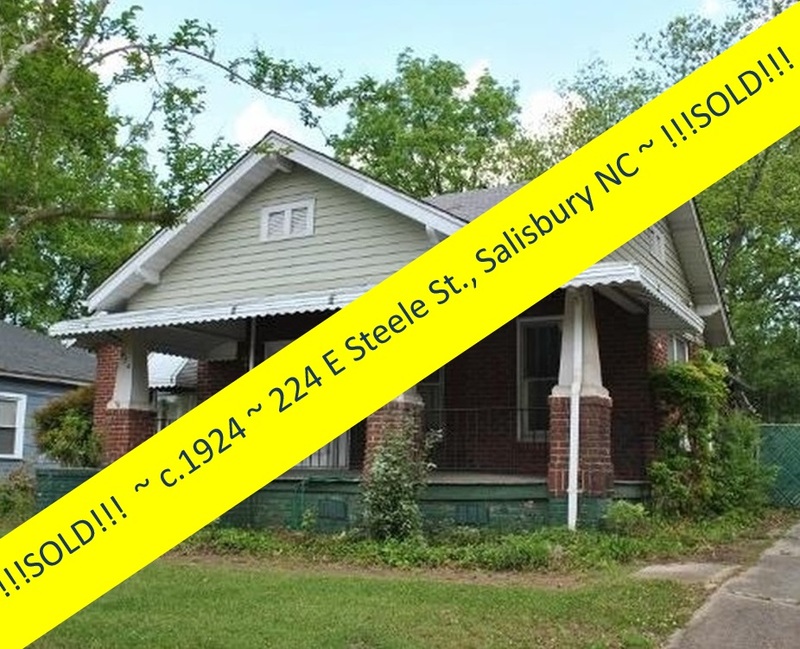 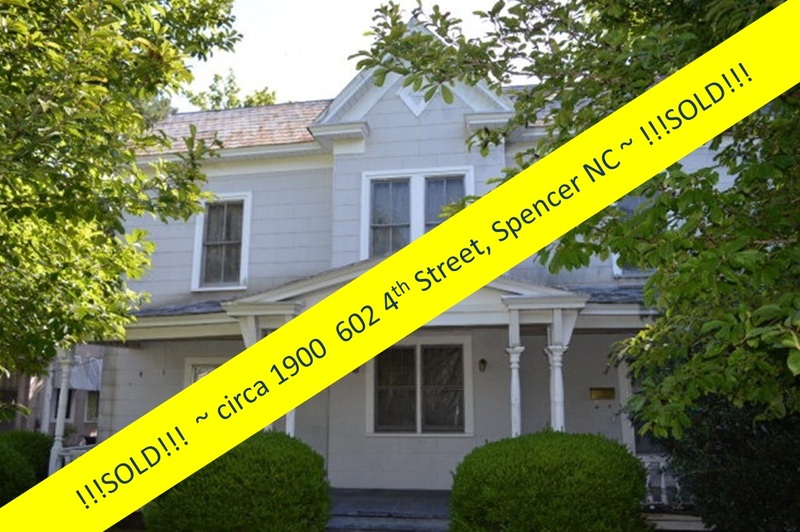 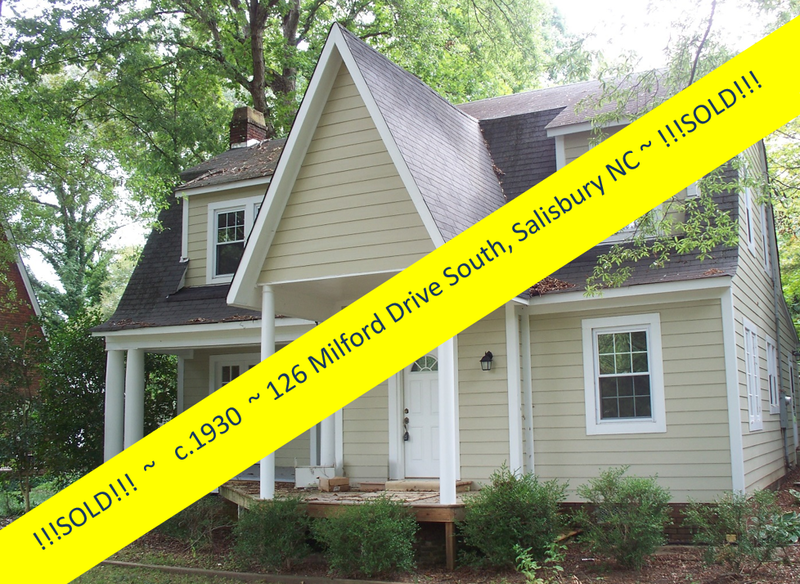 Take advantage of this wonderful opportunity to view a part of history in Salisbury North Carolina, and perhaps own a piece of it for yourself! 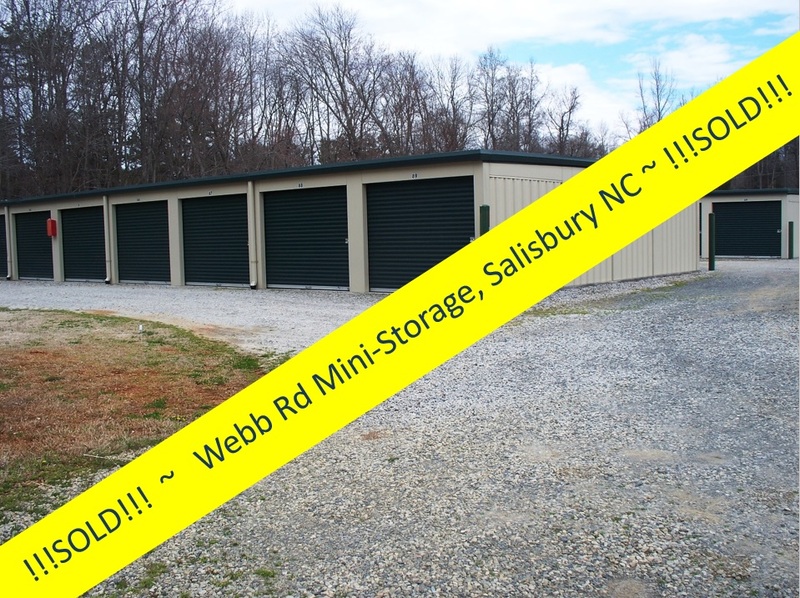 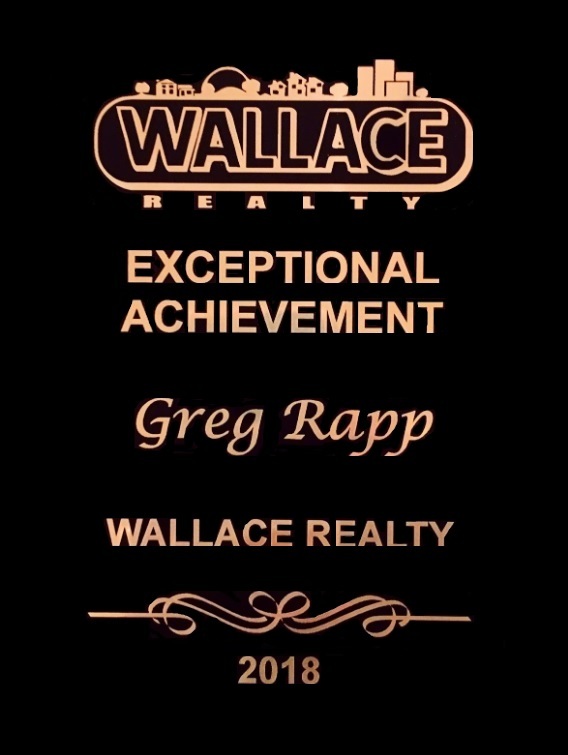 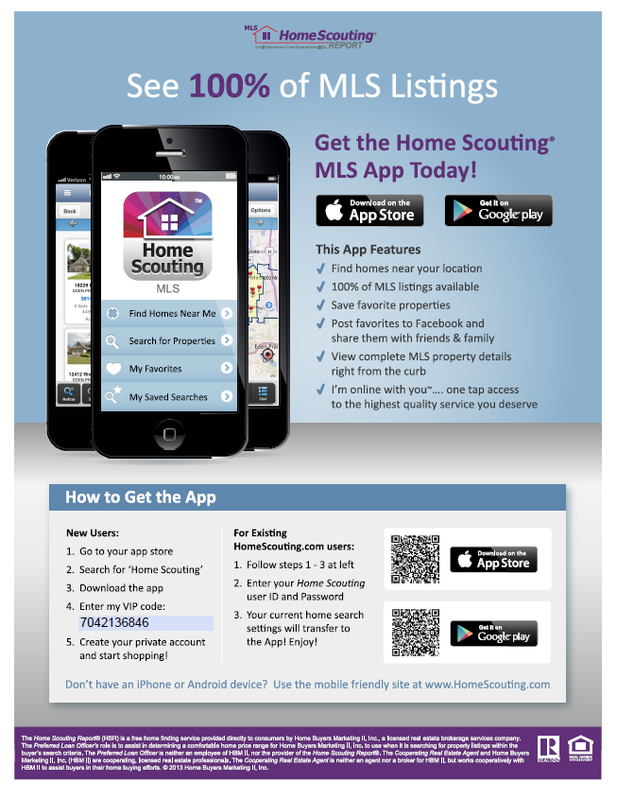 Contact Greg Rapp at 704.213.6846 for more information! 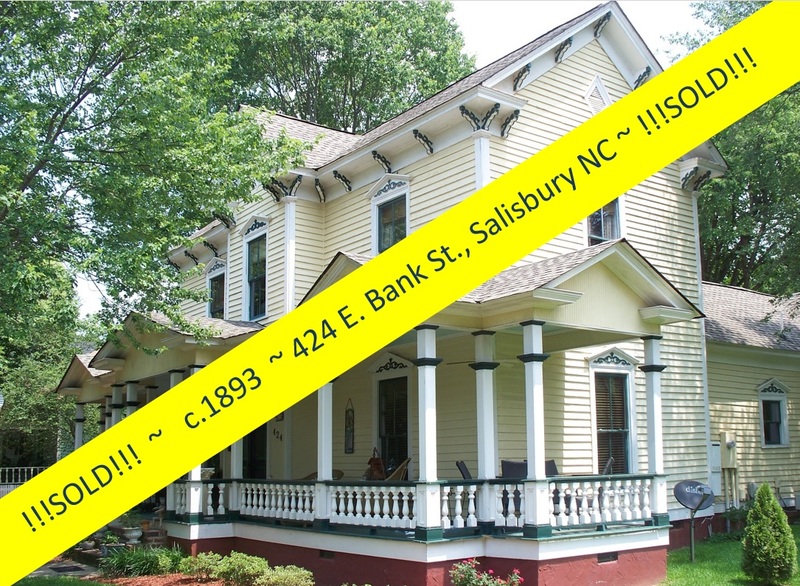 McCandless~McCubbin House: Park Avenue Salisbury NC Restoration made famous on the History Channel program "Save Our History: A Victorian Reborn".